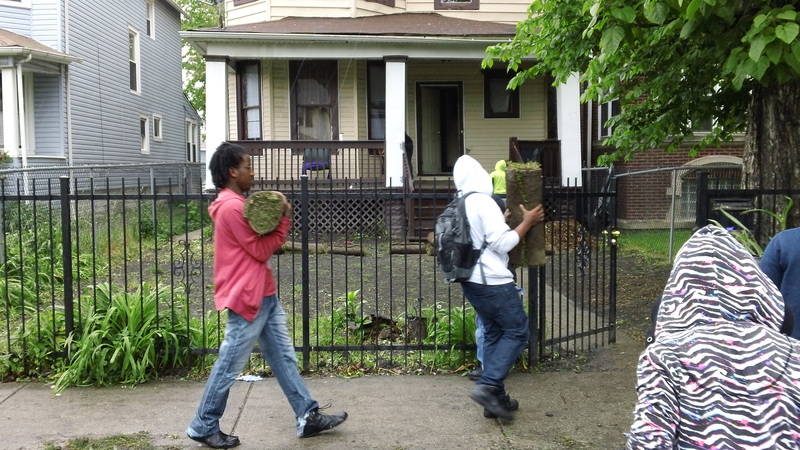 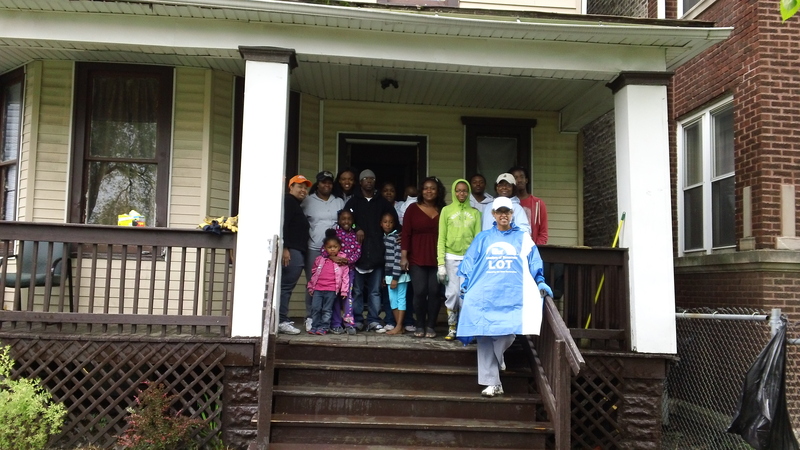 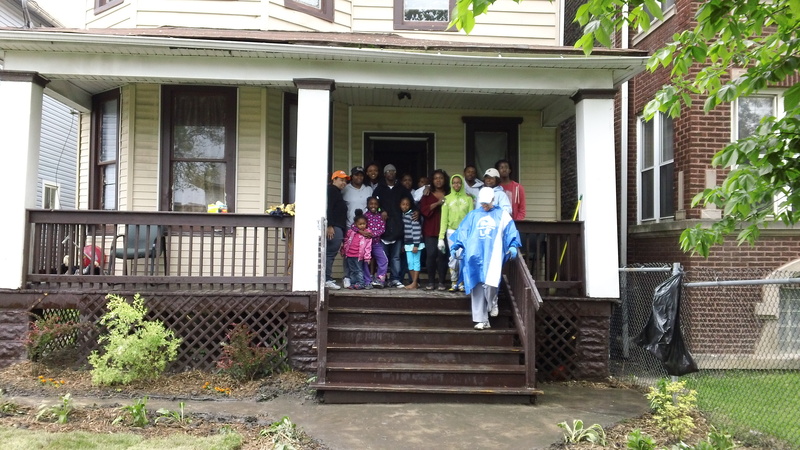 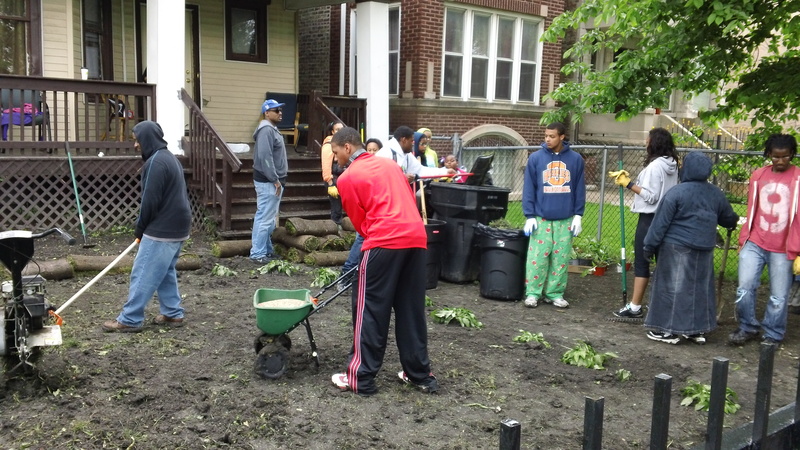 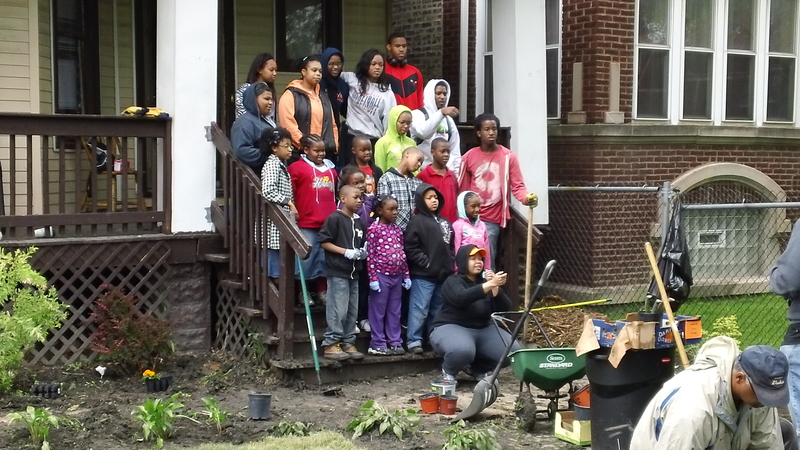 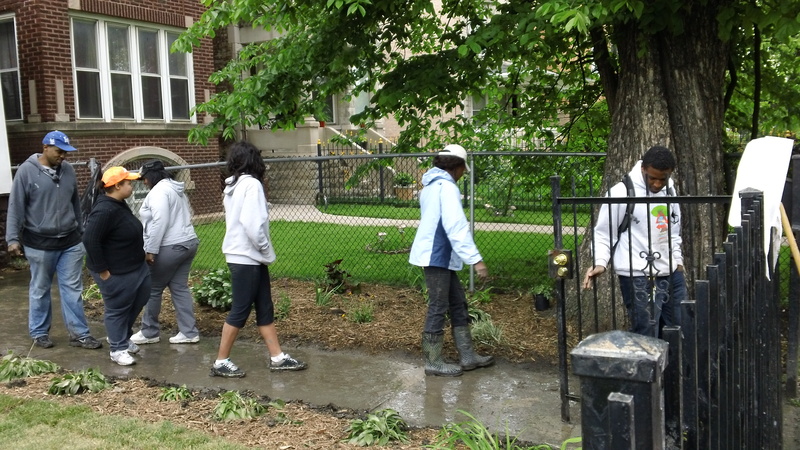 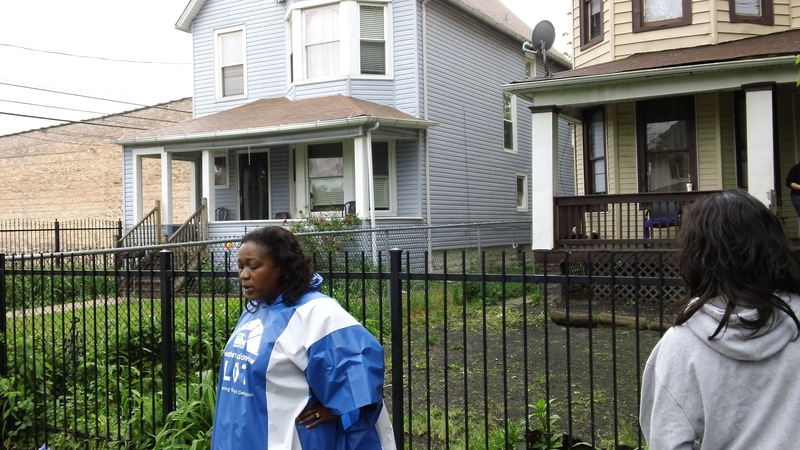 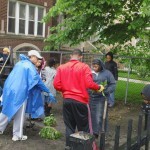 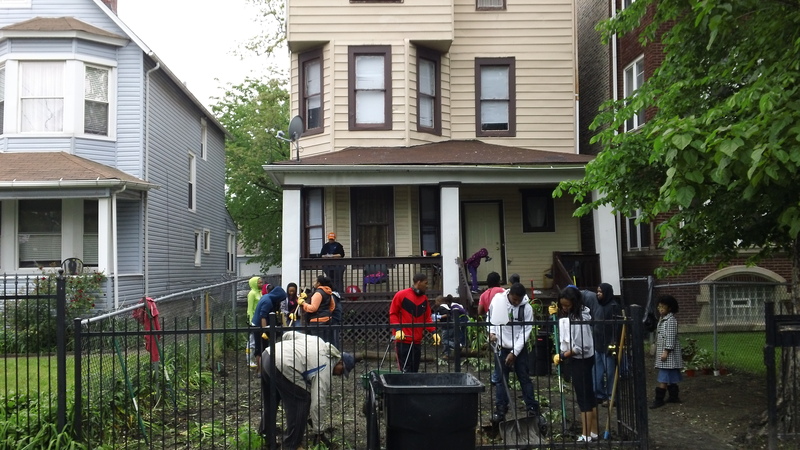 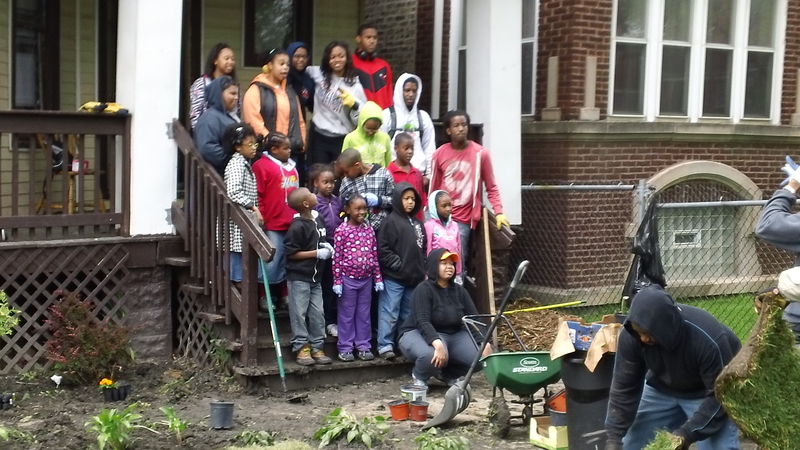 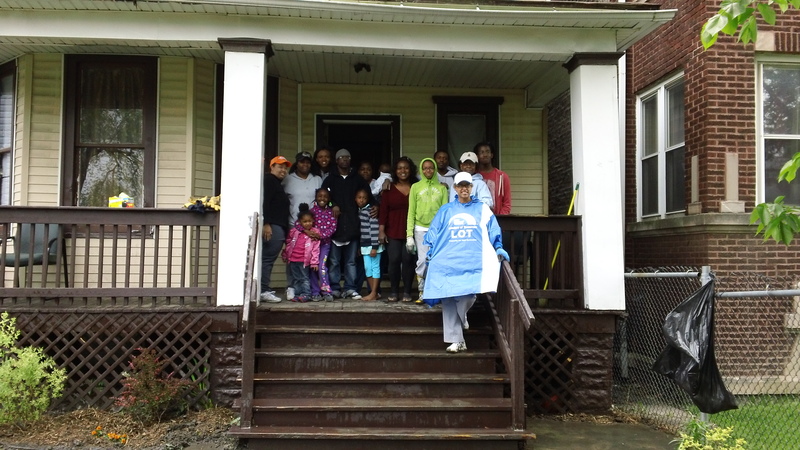 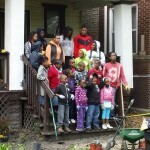 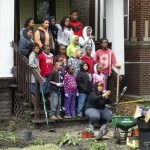 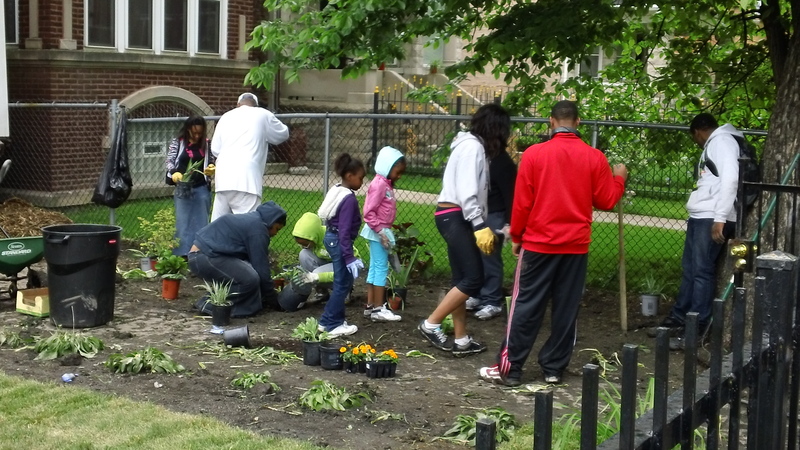 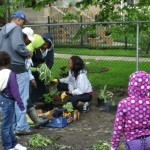 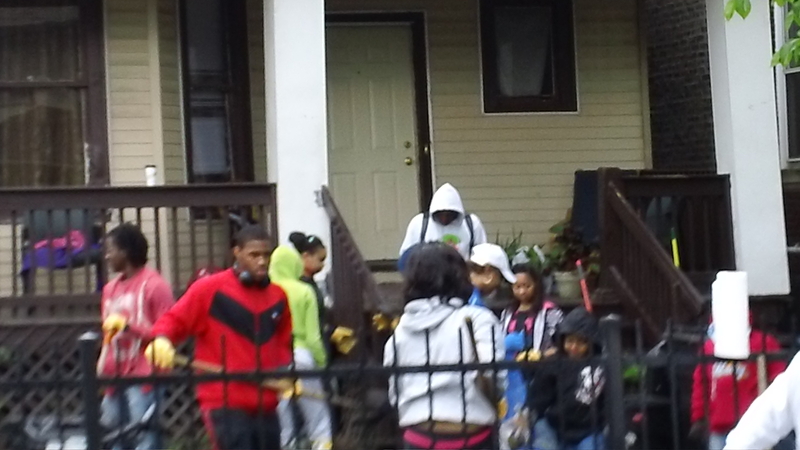 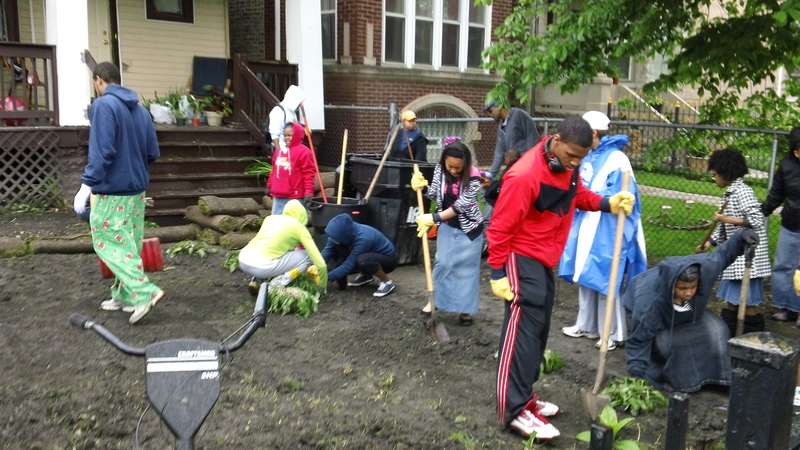 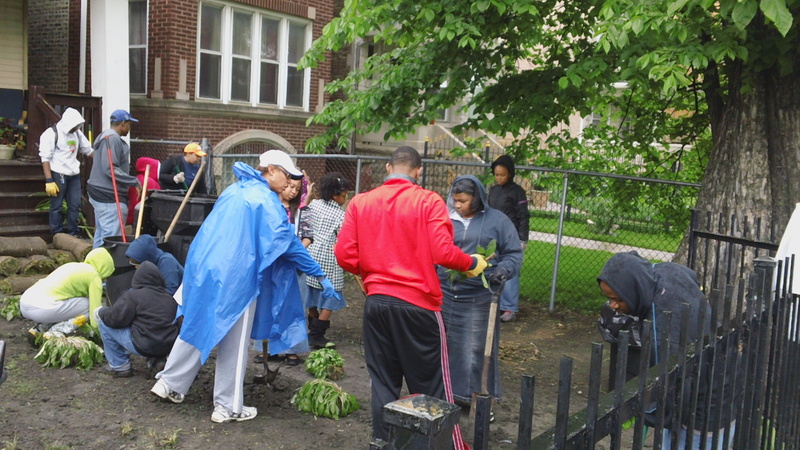 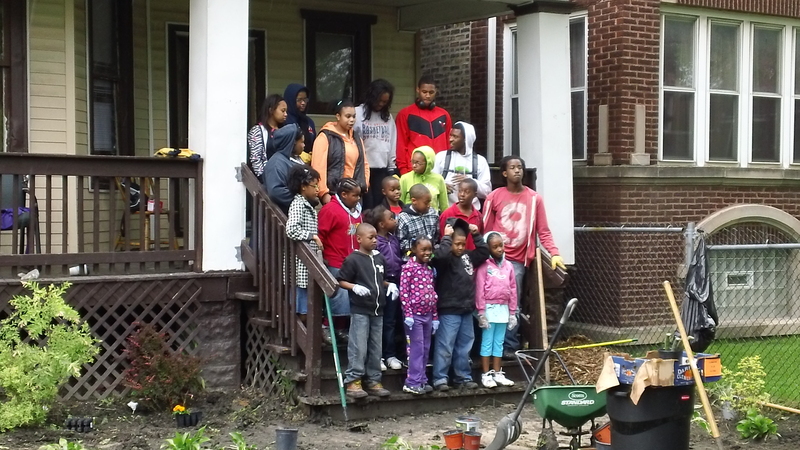 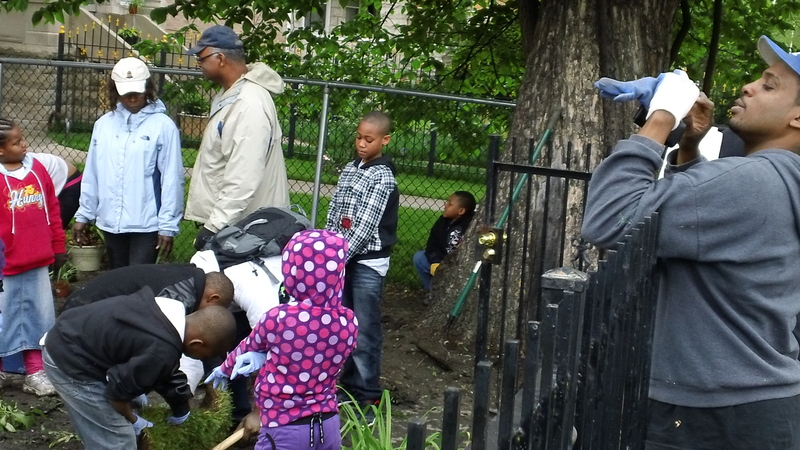 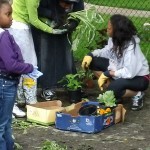 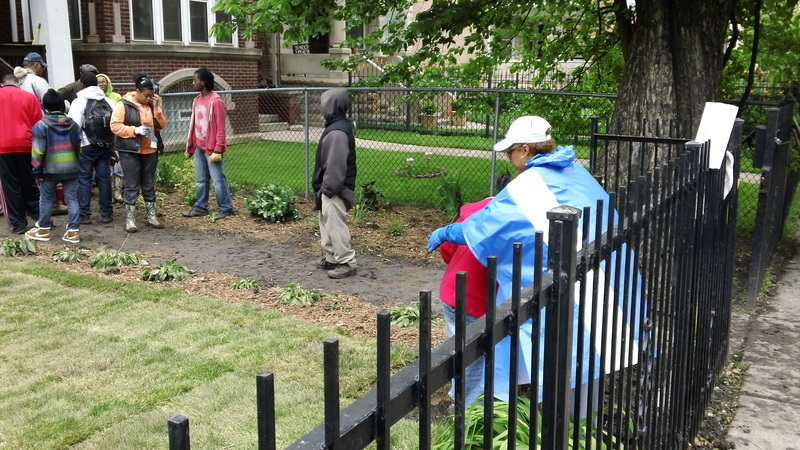 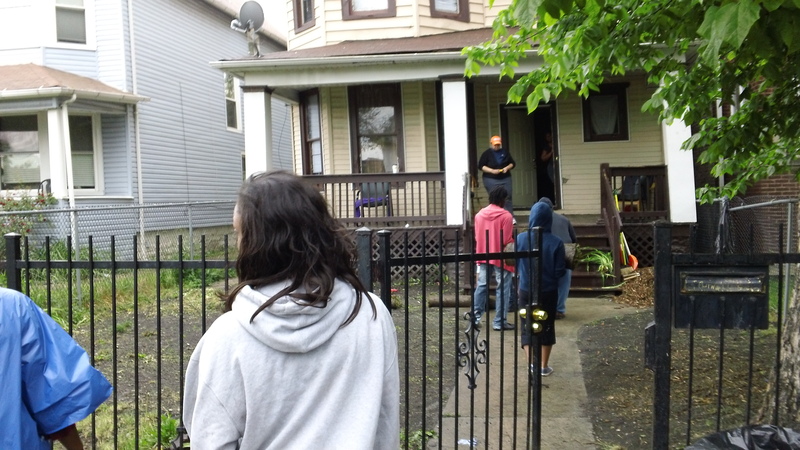 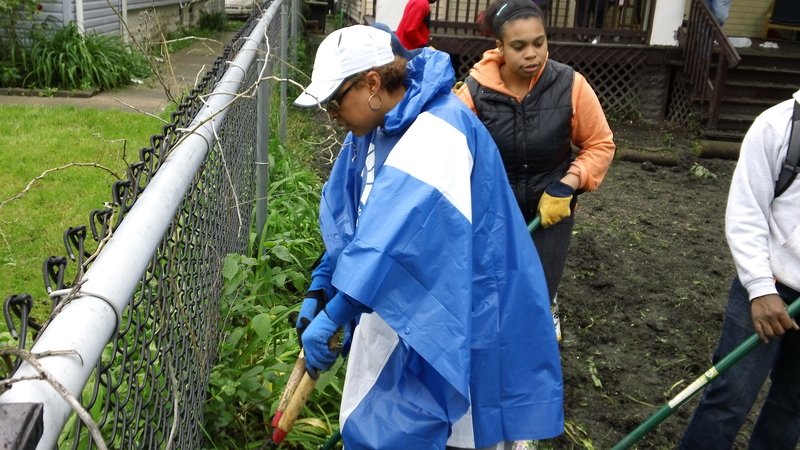 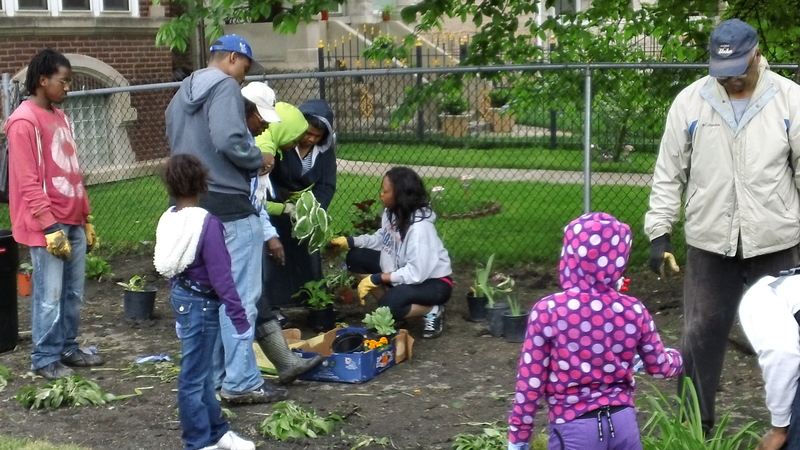 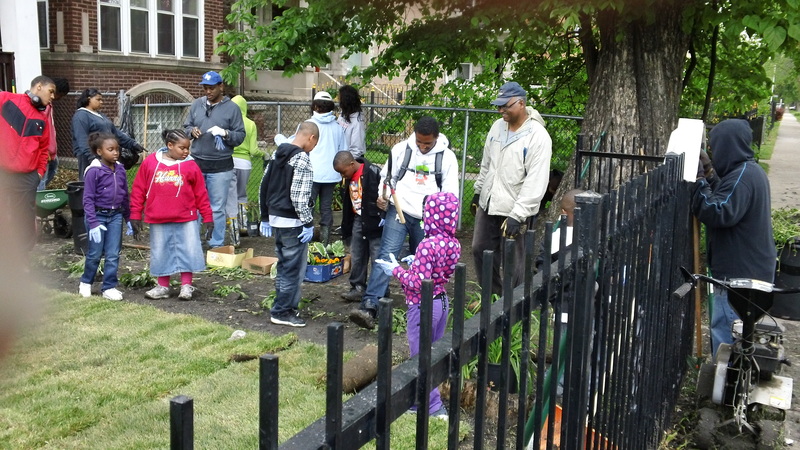 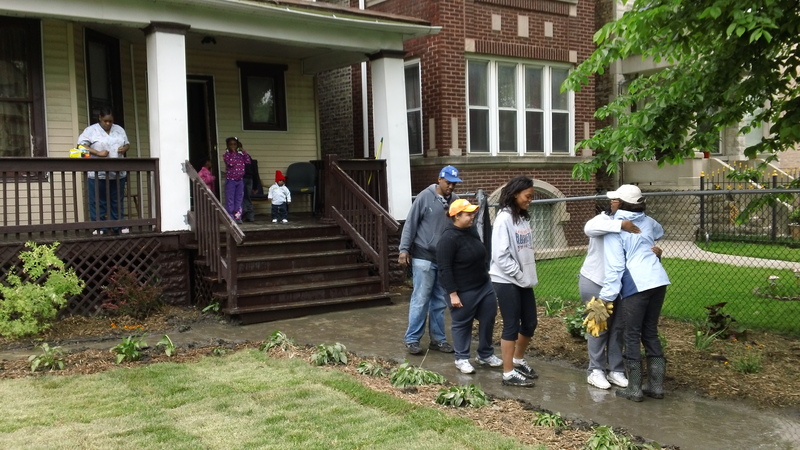 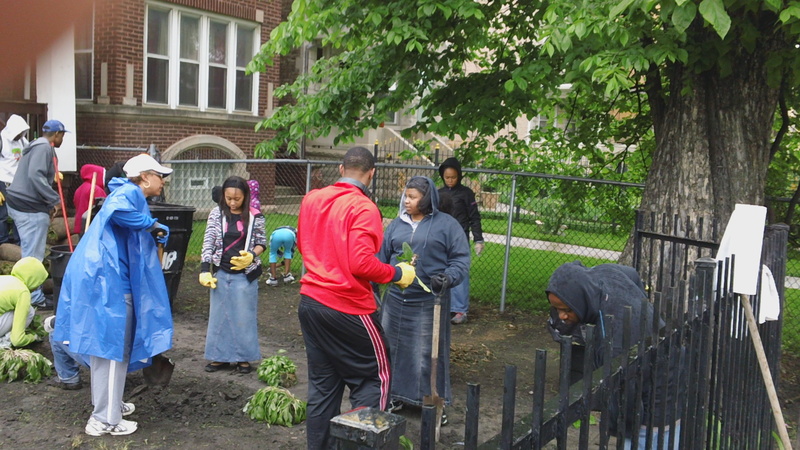 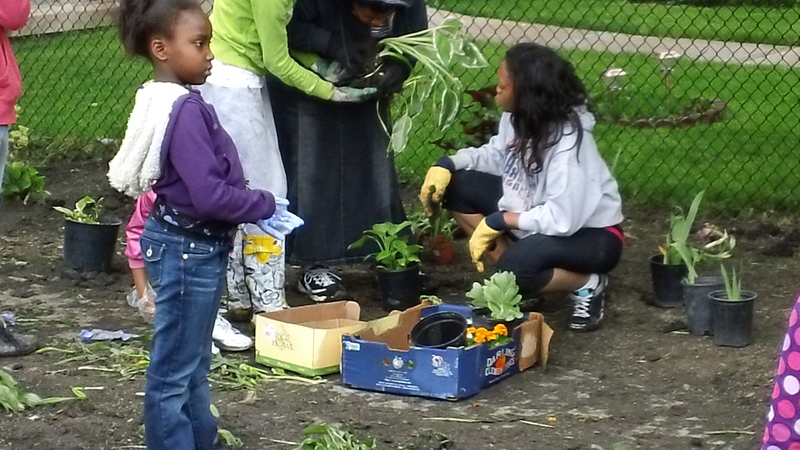 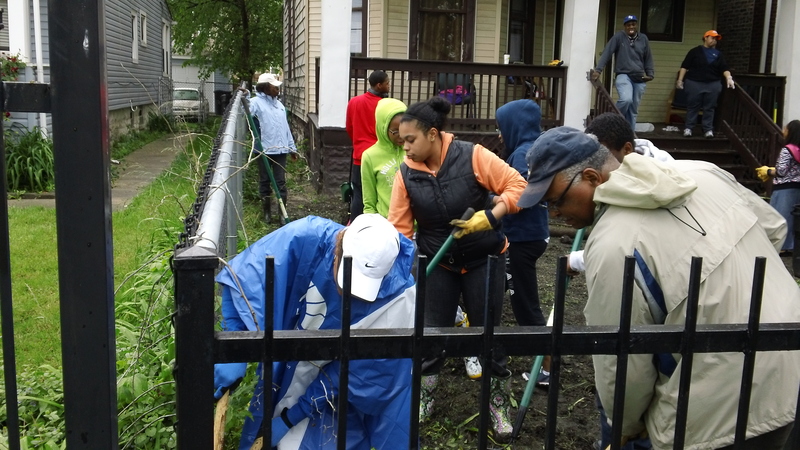 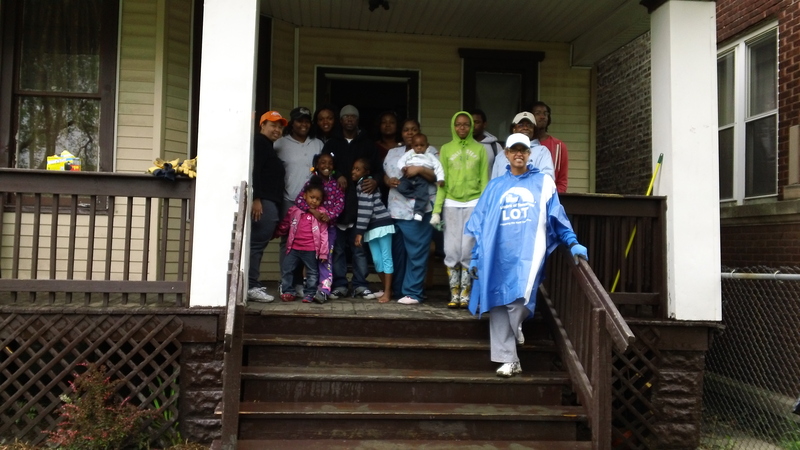 The National Black Masters in Business Administration’s (NBMBAA) Leaders of Tomorrow (LOT) program through the efforts of Lizette Marshall and her daughter Imani Marshall, a Whitney Young Senior and LOT Member, choose the CANA neighborhood for one of their service projects. 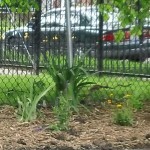 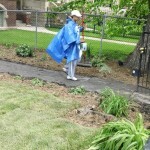 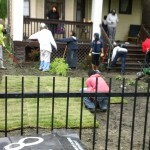 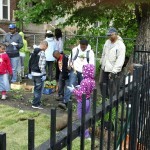 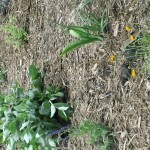 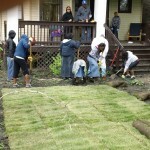 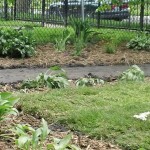 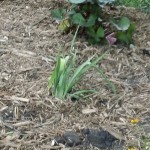 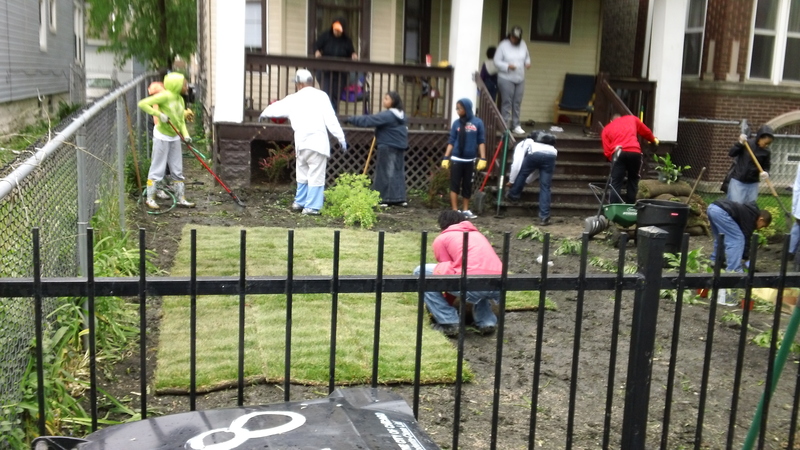 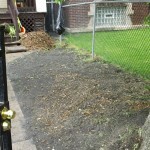 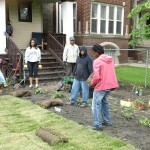 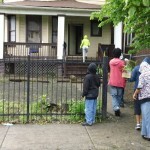 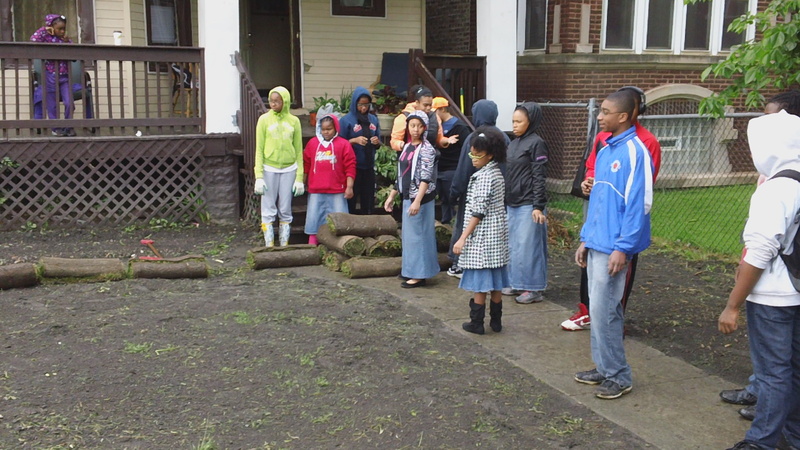 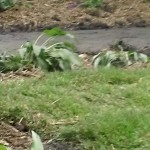 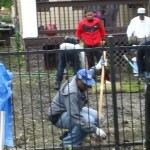 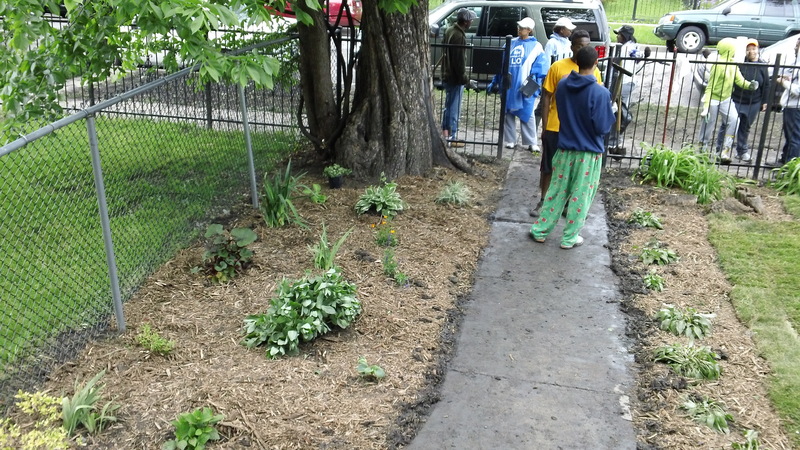 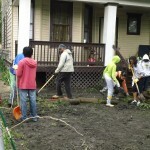 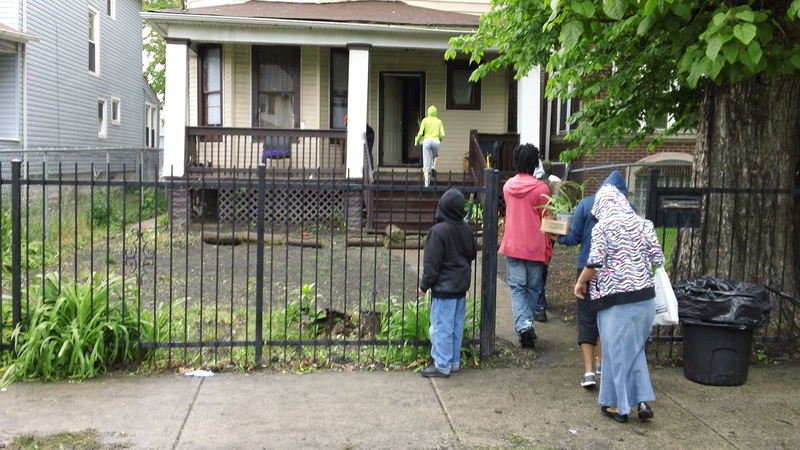 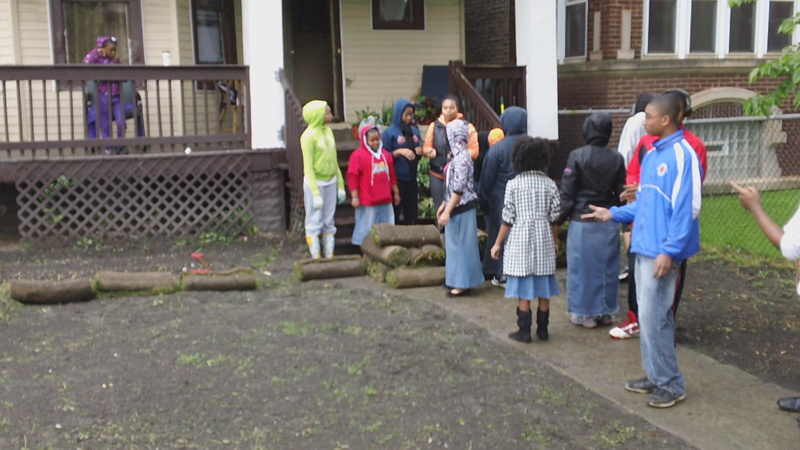 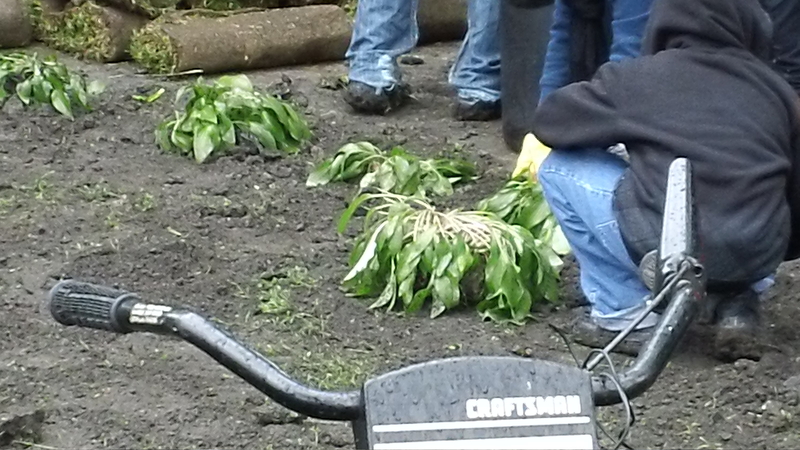 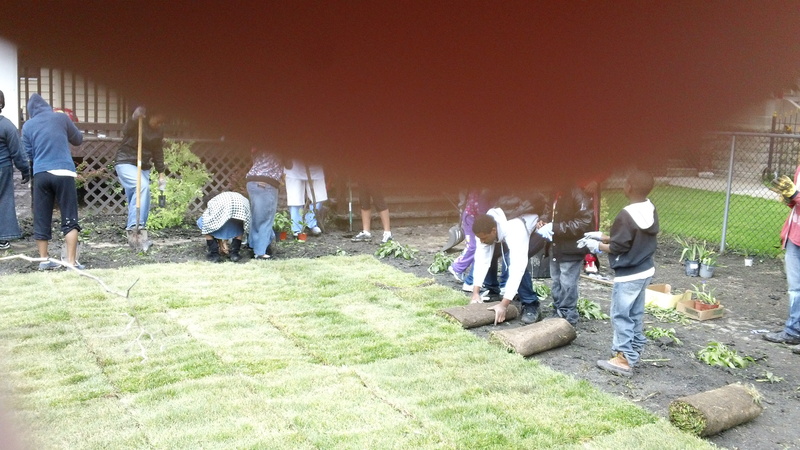 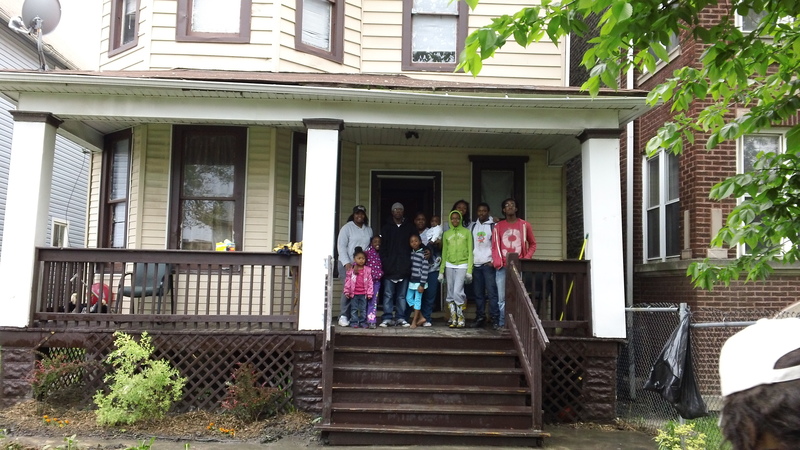 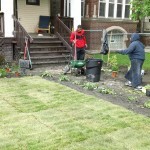 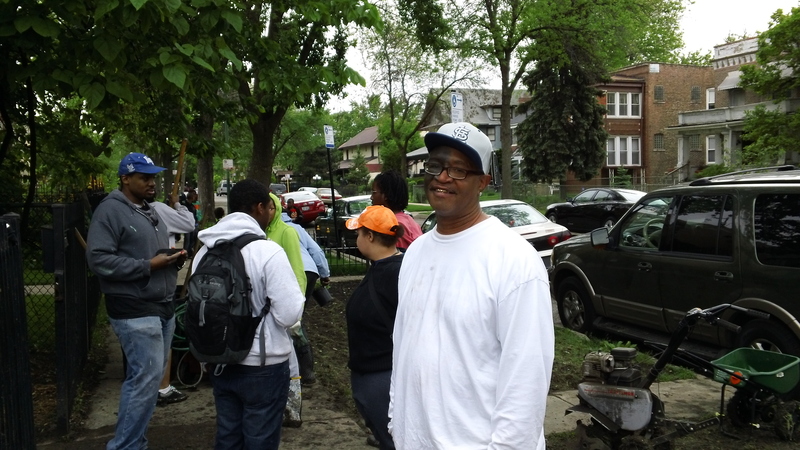 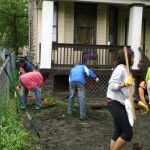 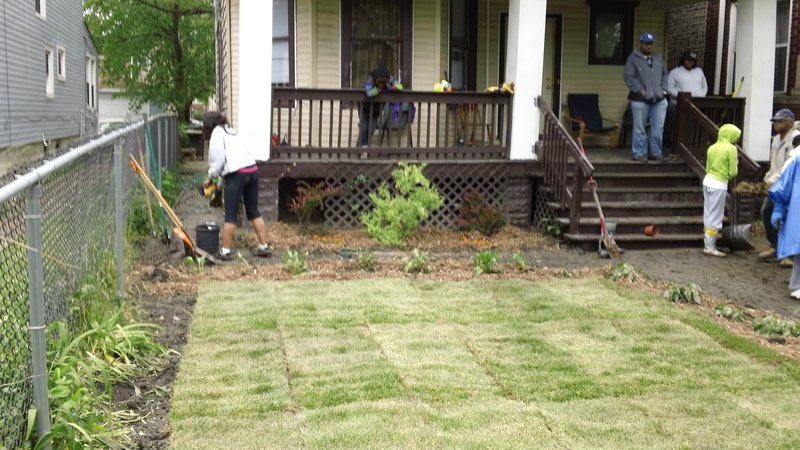 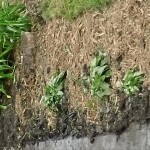 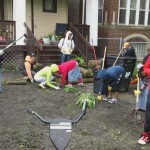 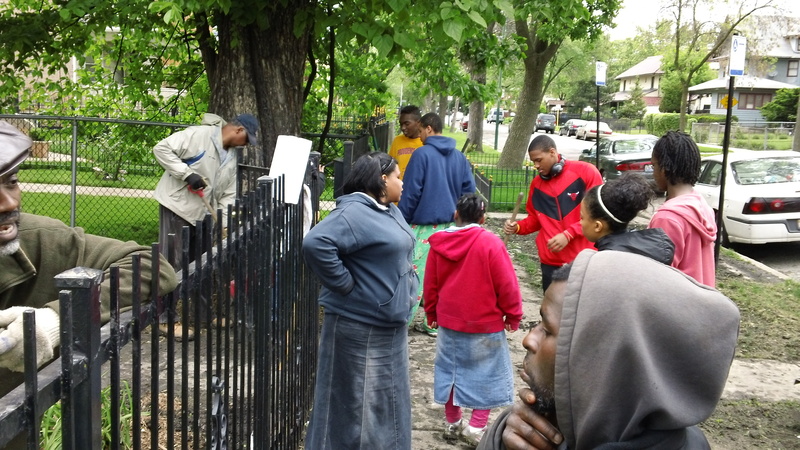 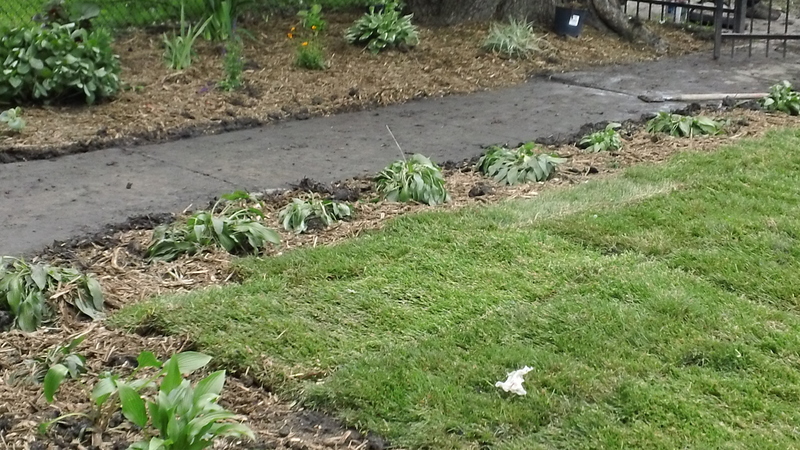 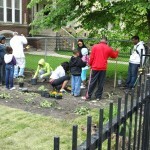 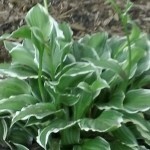 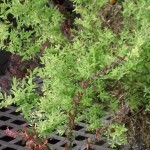 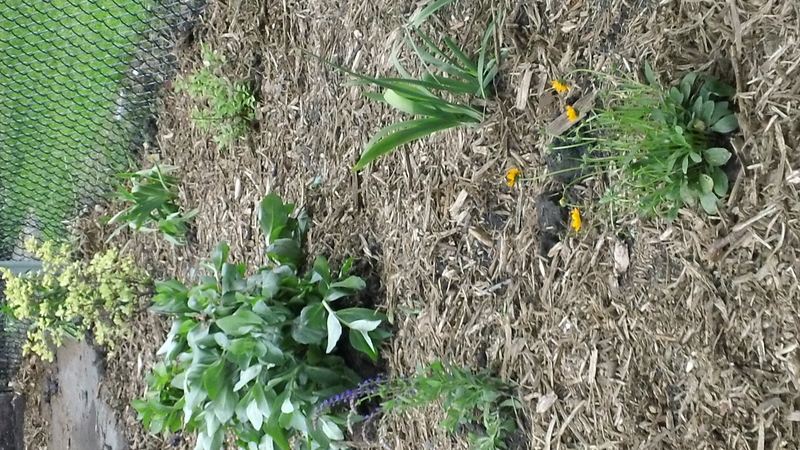 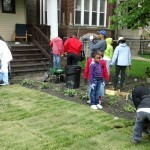 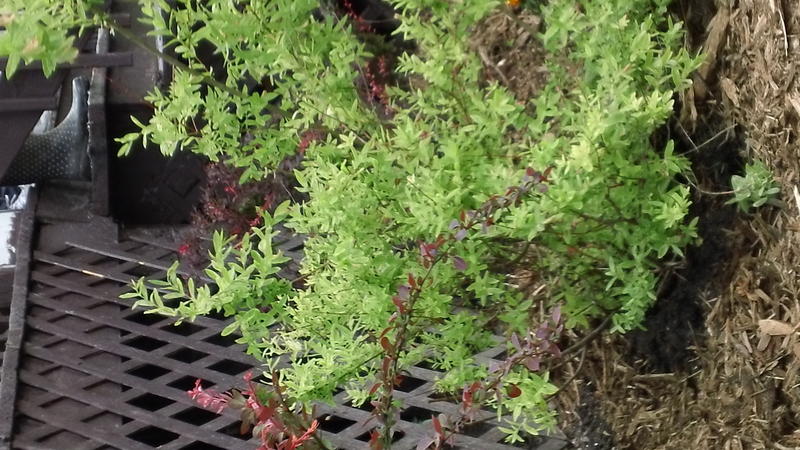 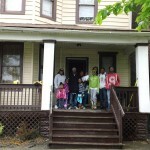 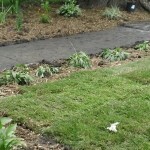 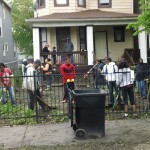 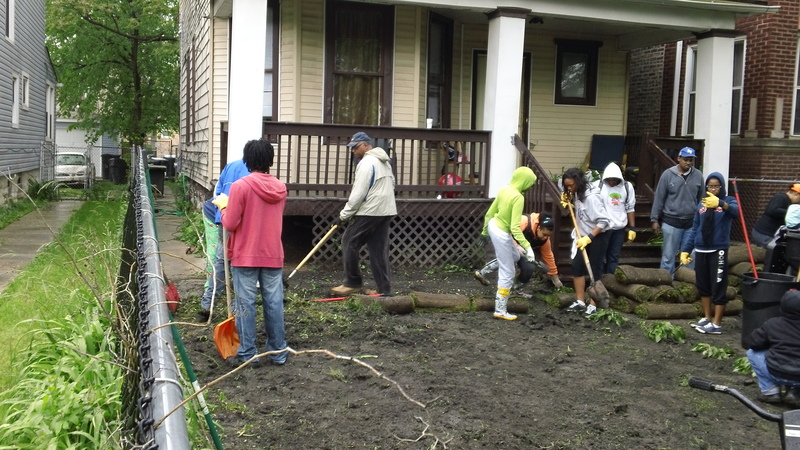 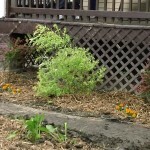 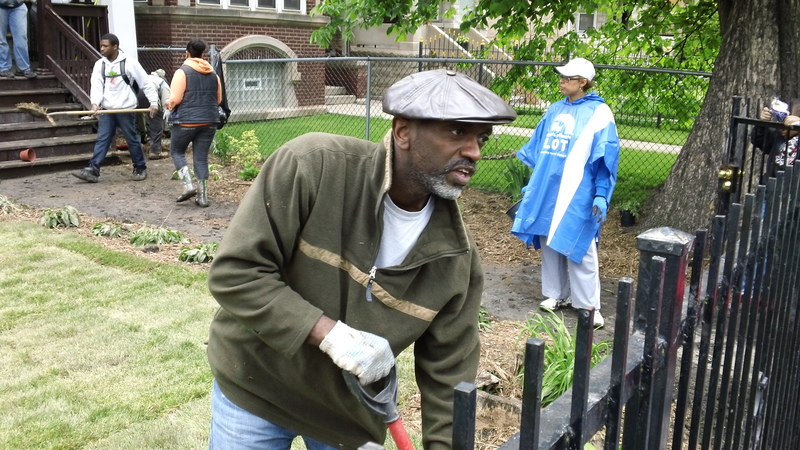 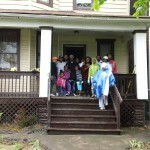 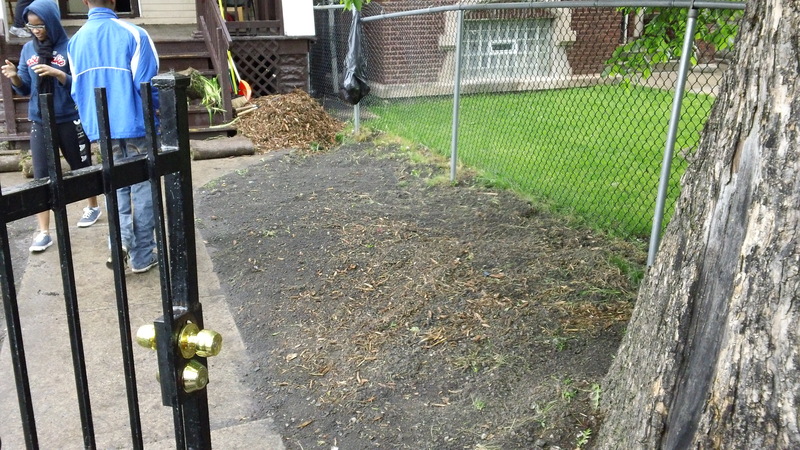 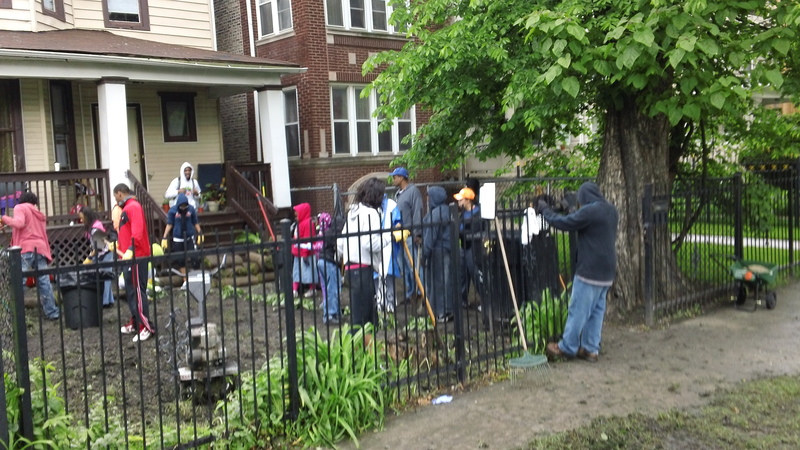 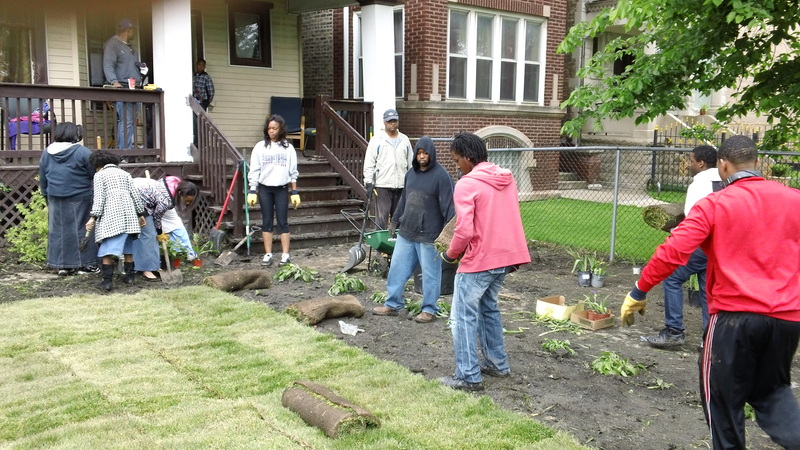 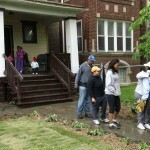 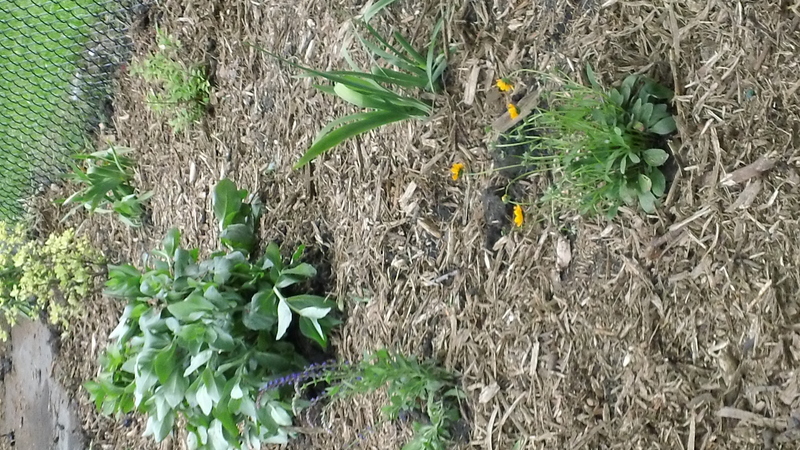 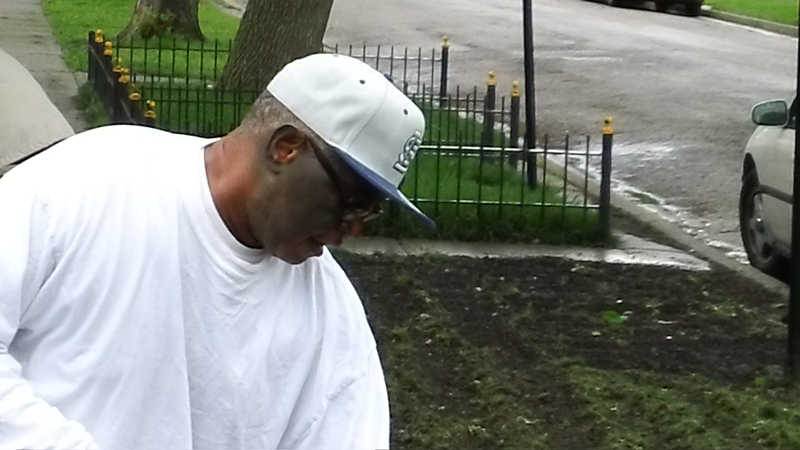 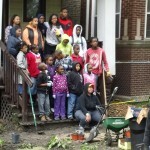 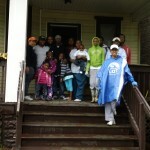 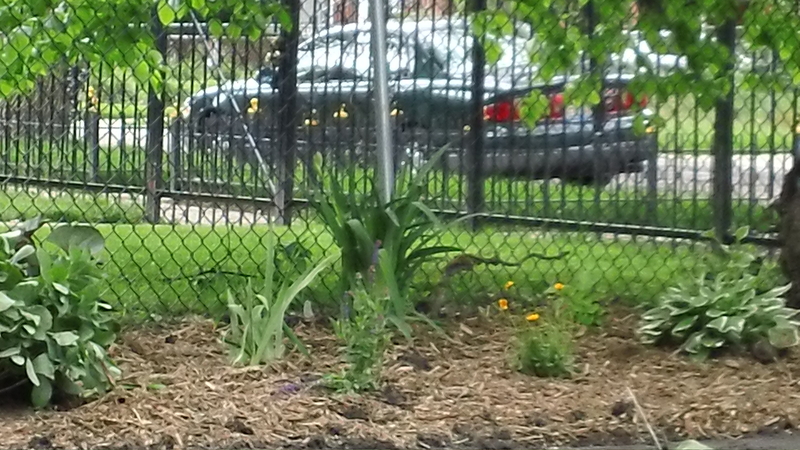 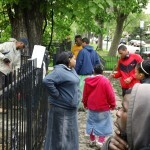 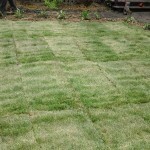 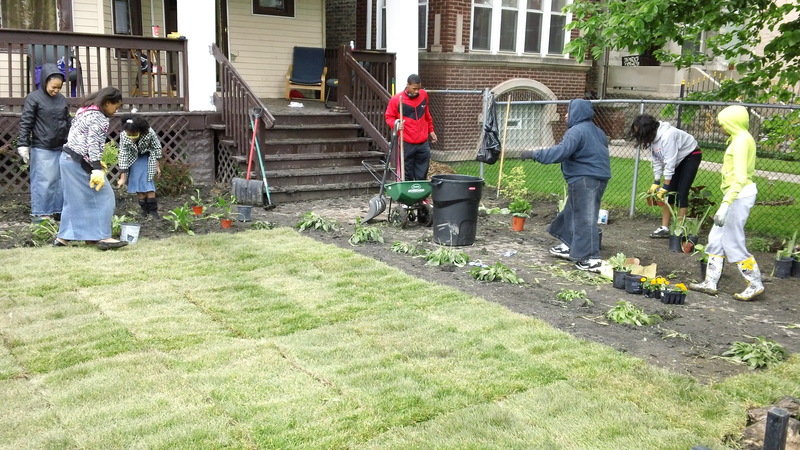 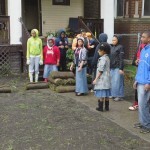 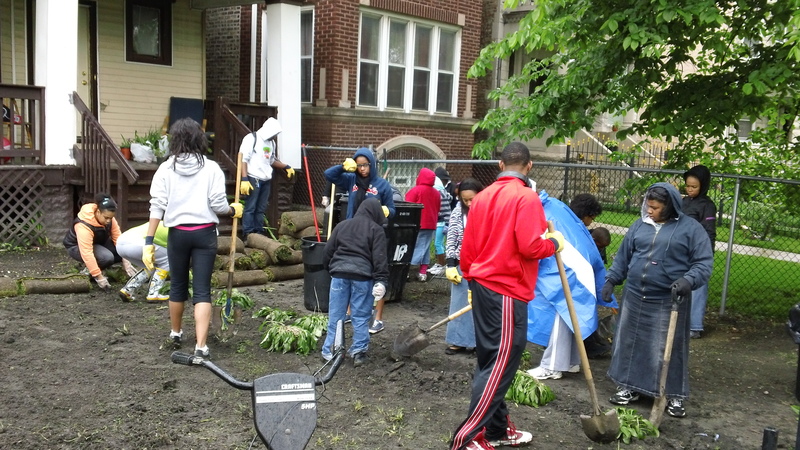 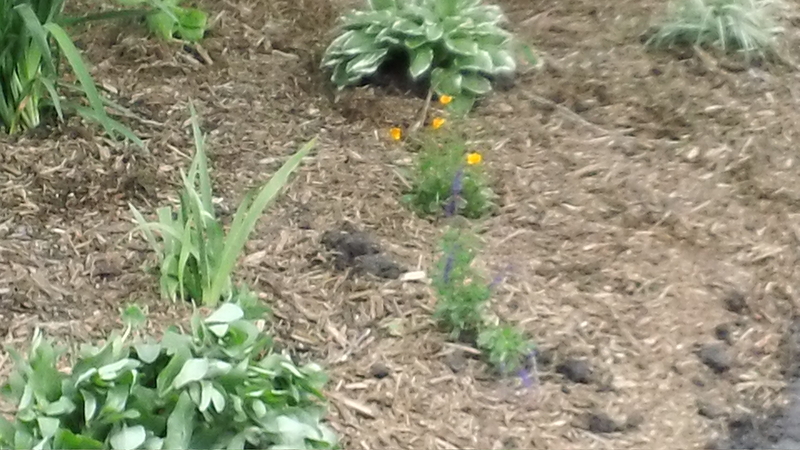 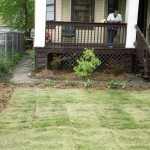 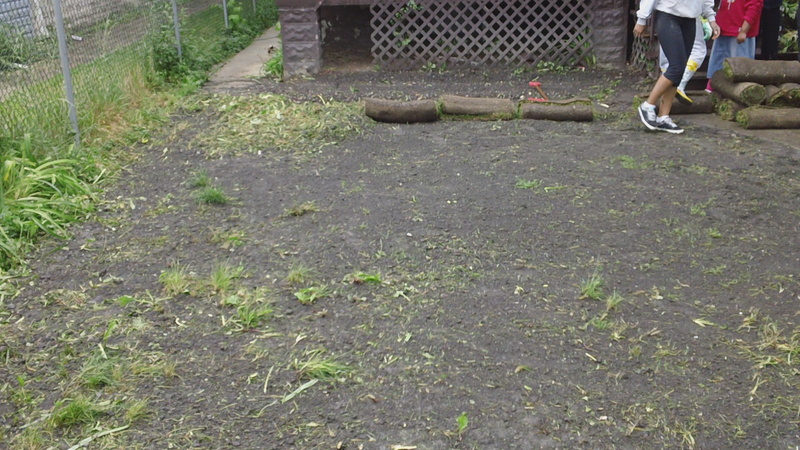 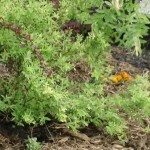 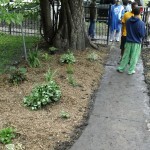 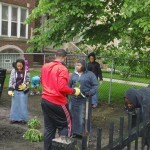 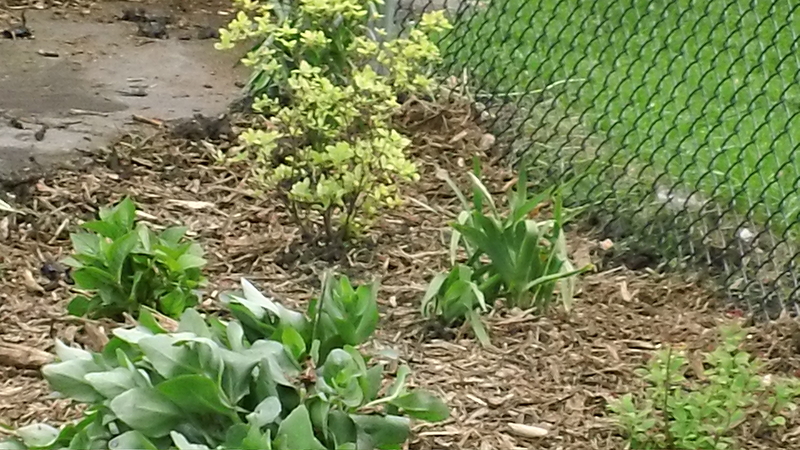 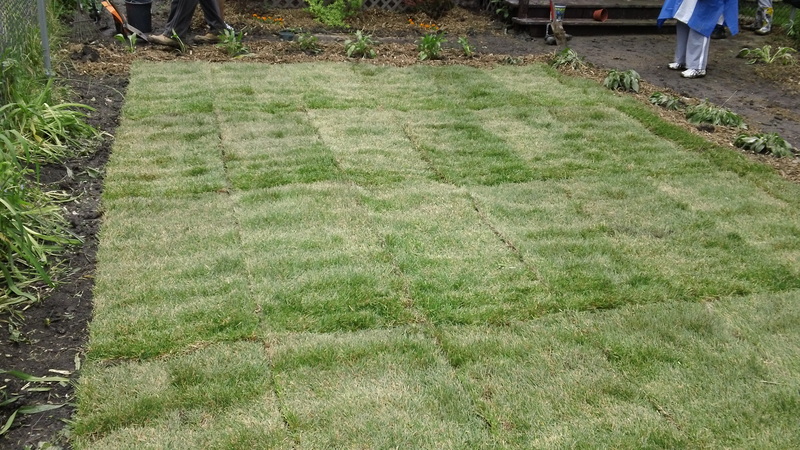 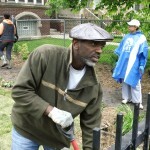 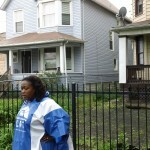 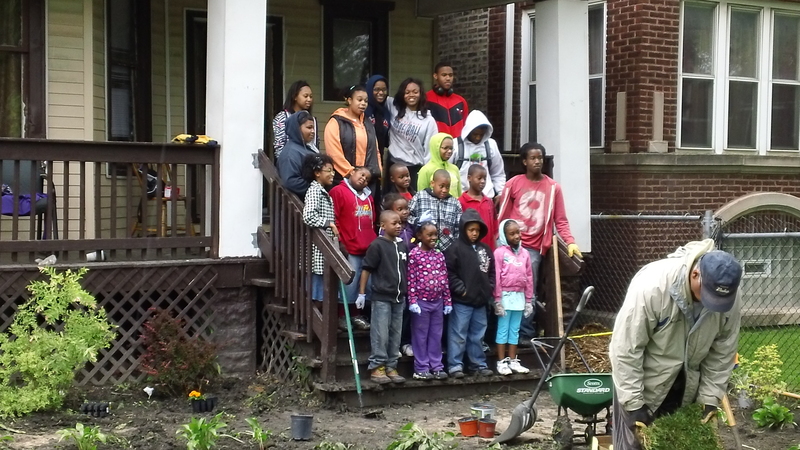 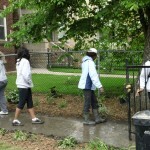 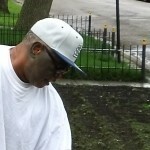 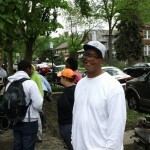 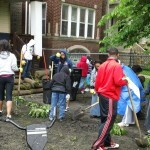 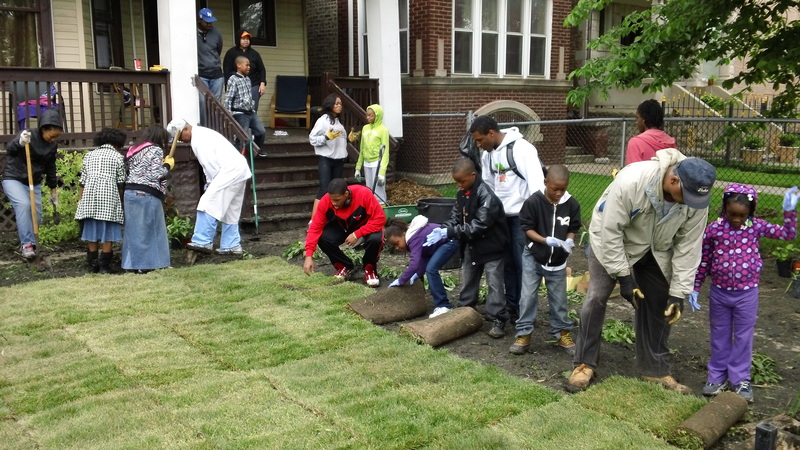 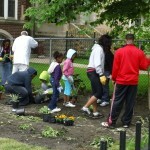 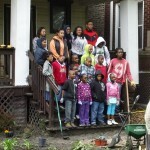 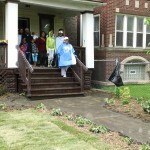 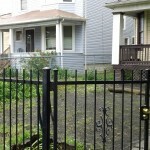 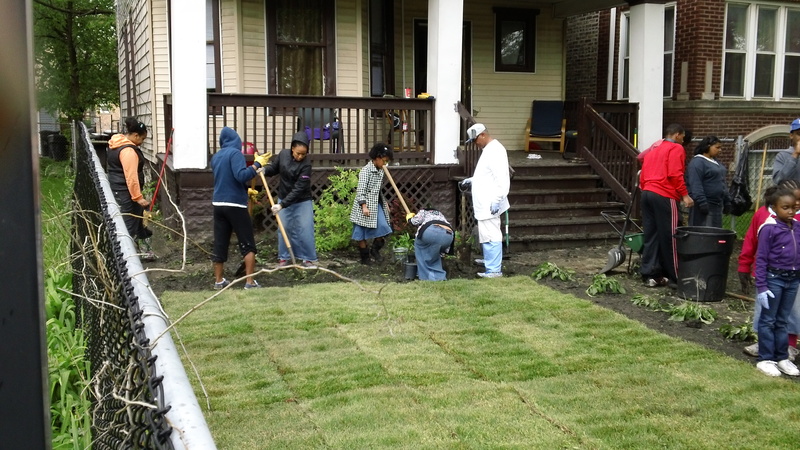 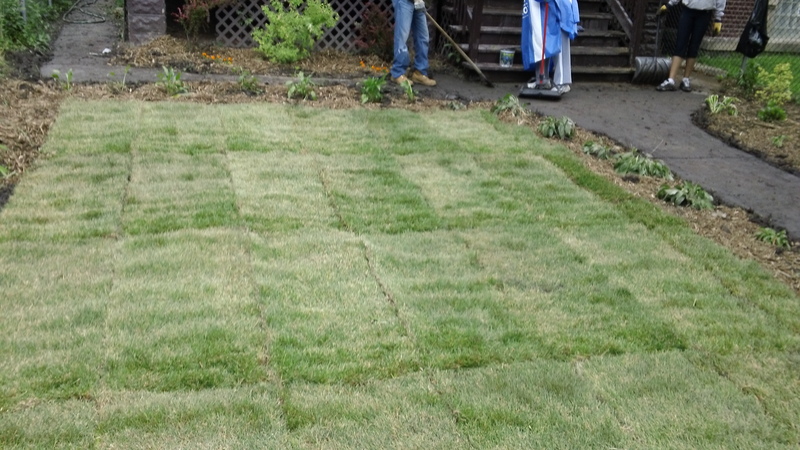 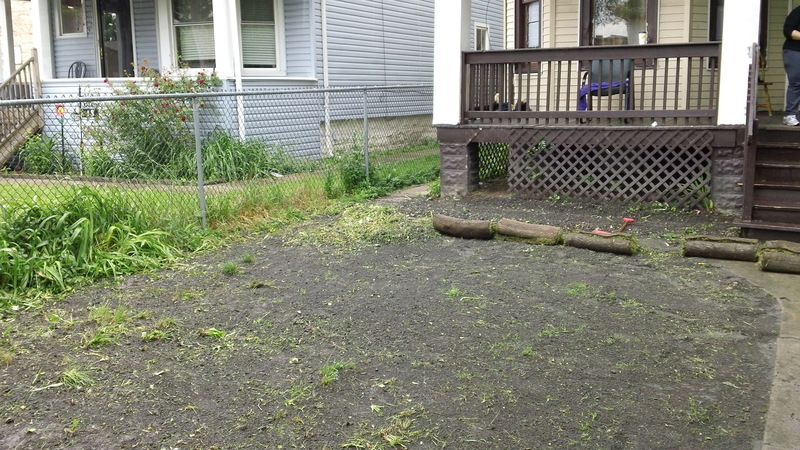 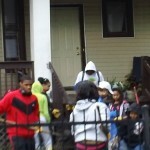 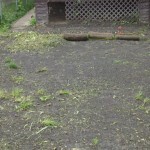 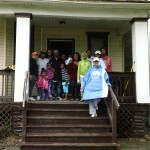 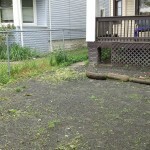 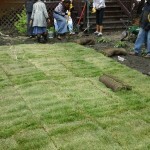 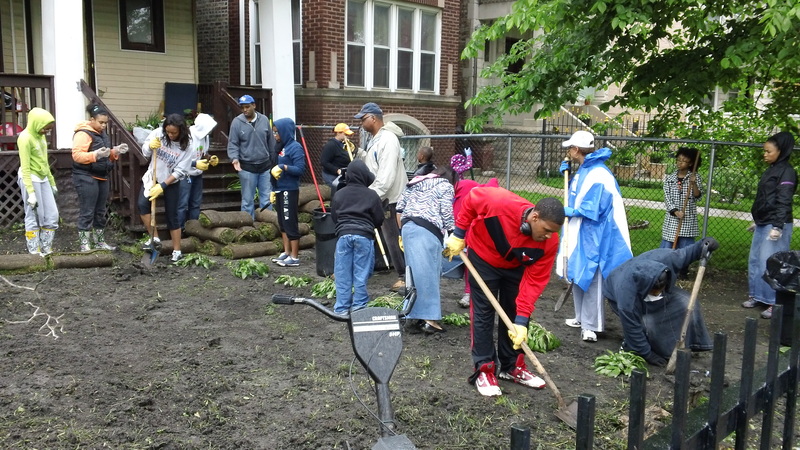 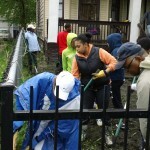 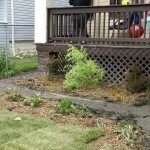 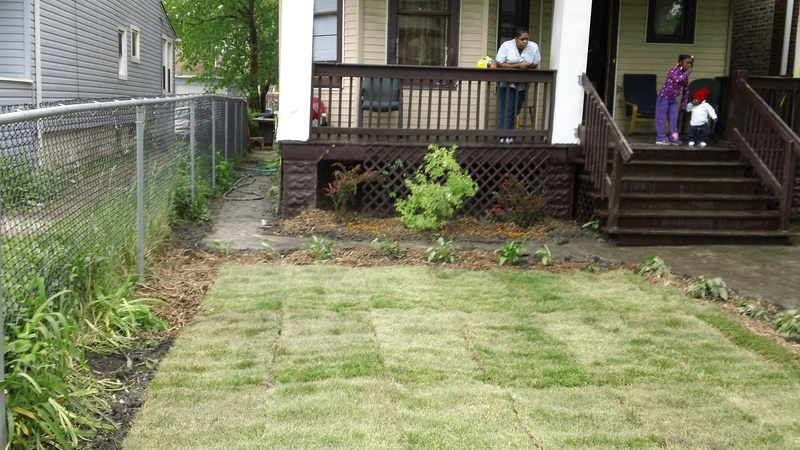 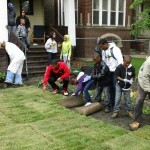 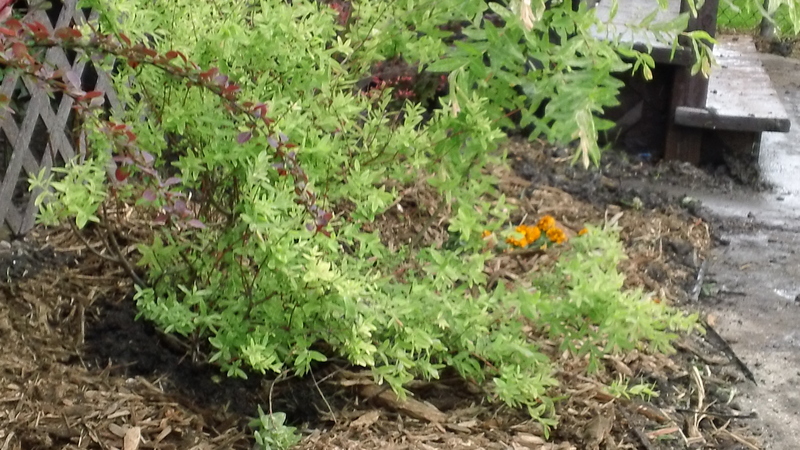 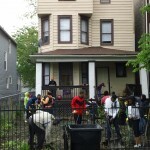 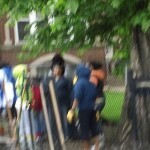 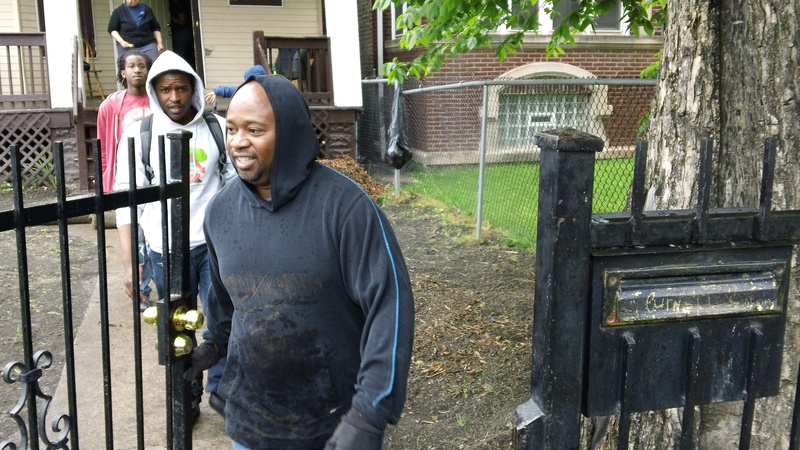 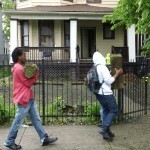 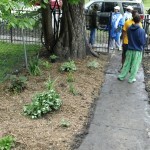 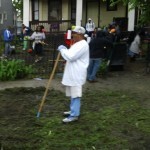 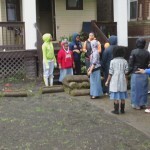 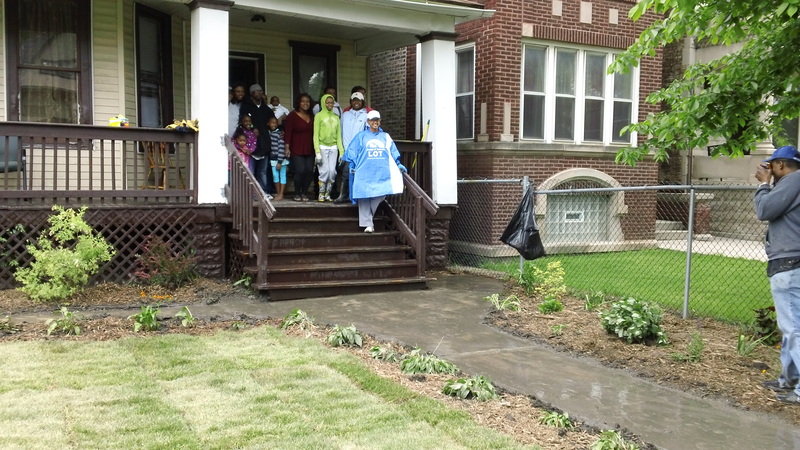 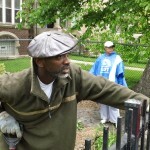 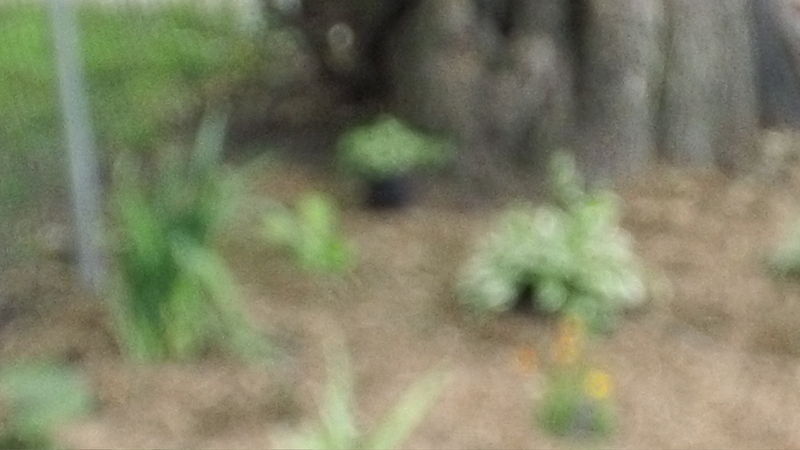 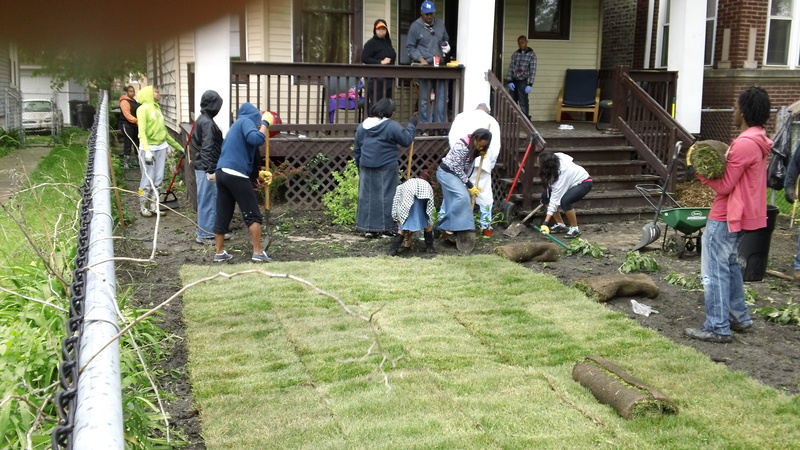 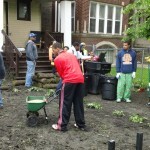 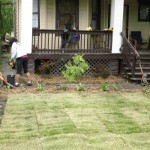 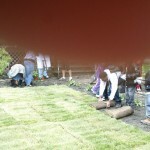 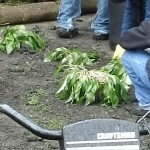 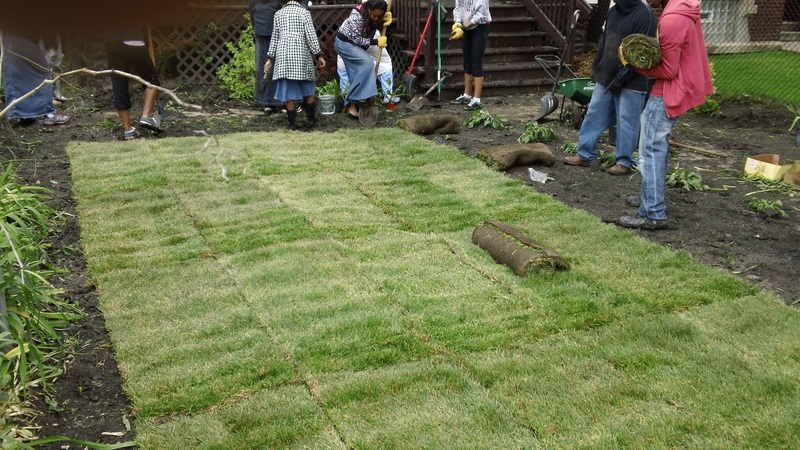 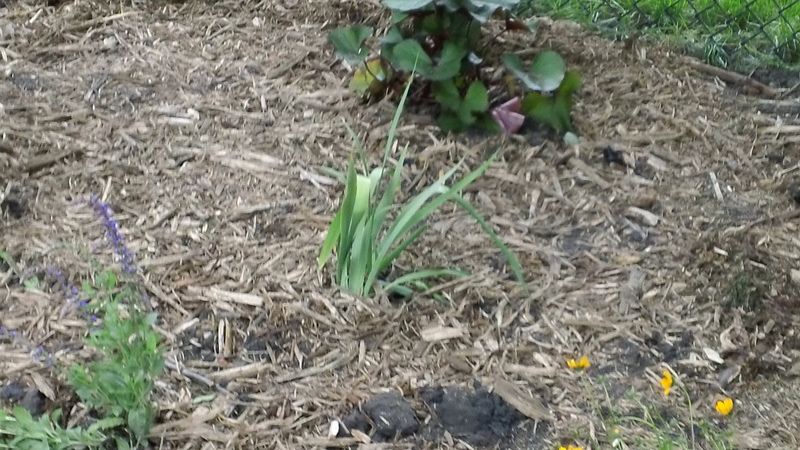 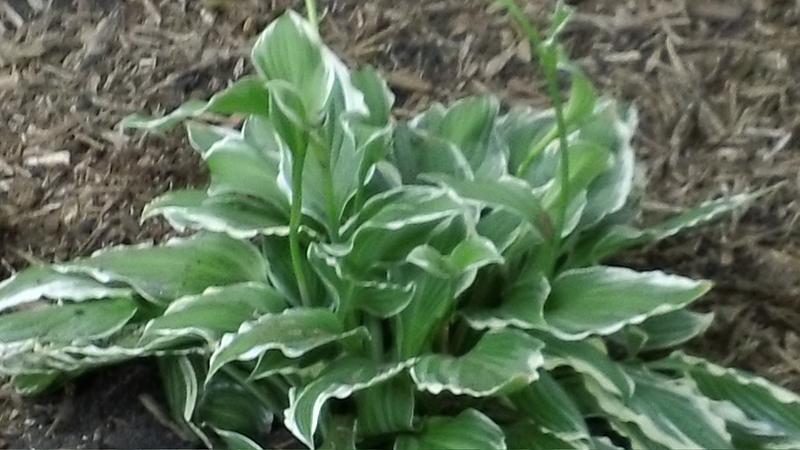 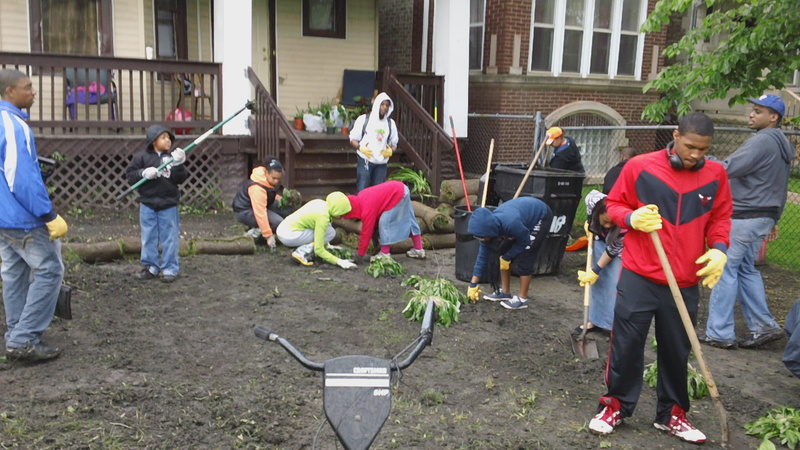 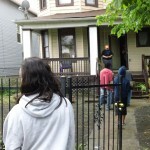 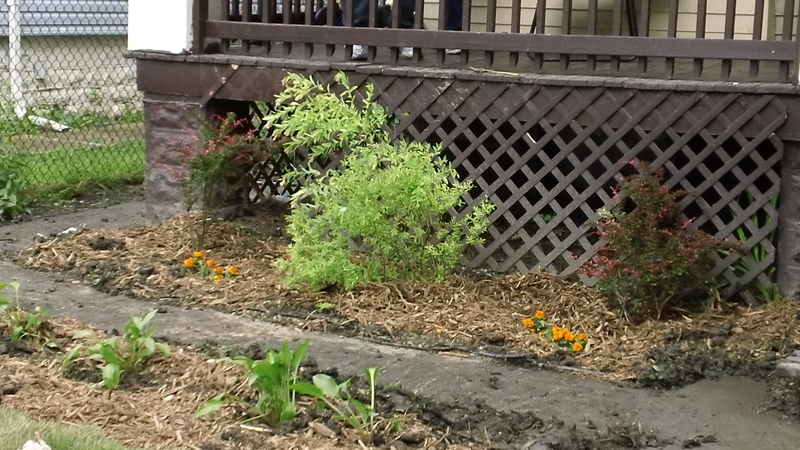 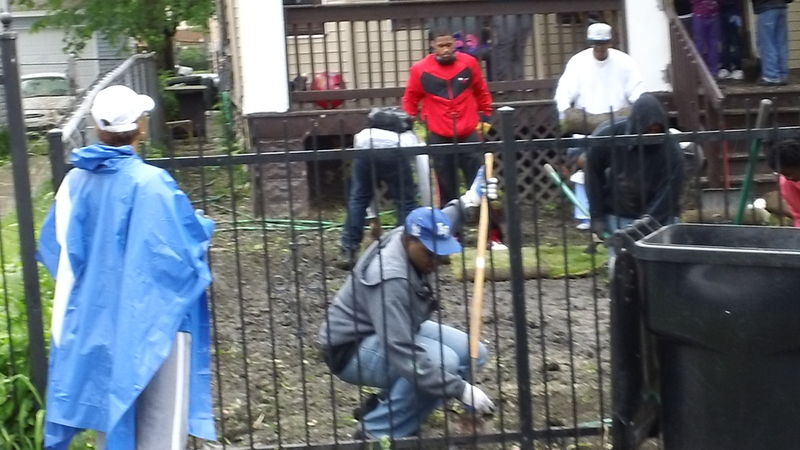 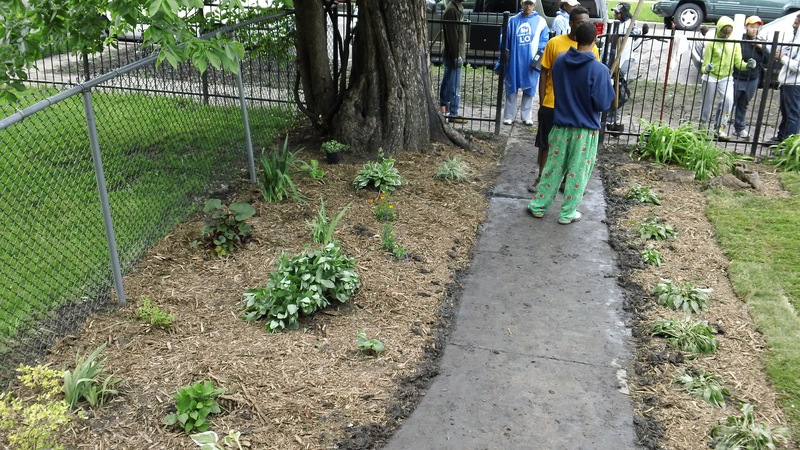 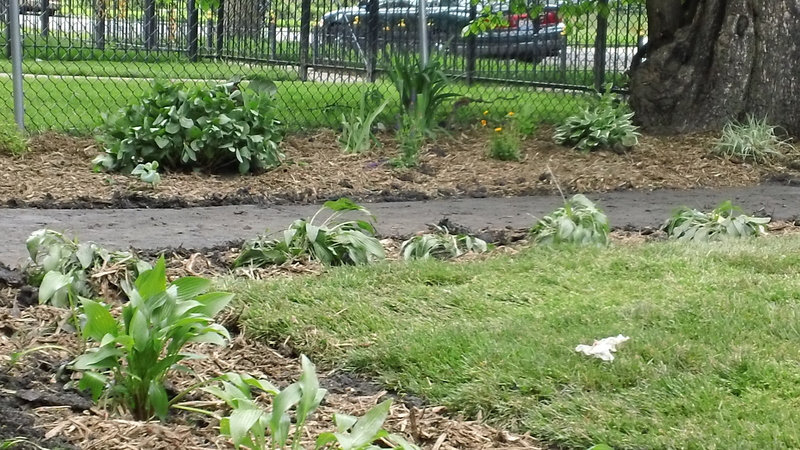 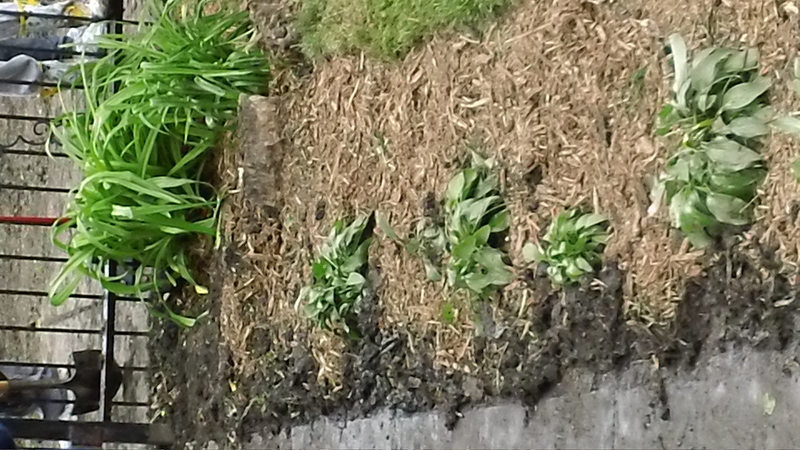 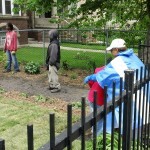 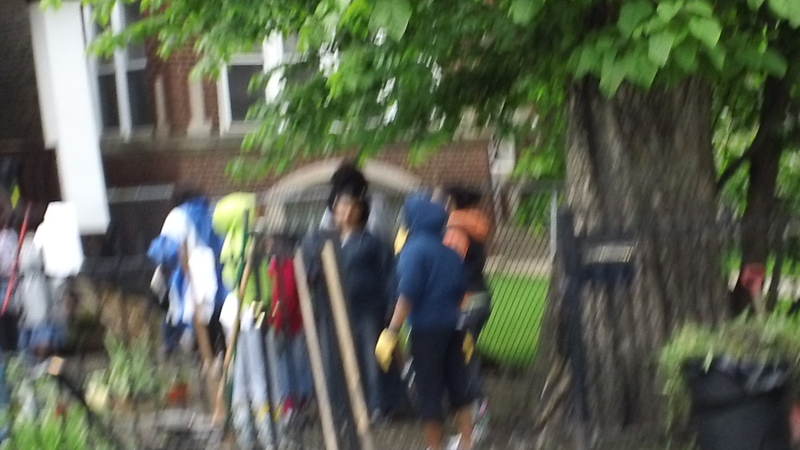 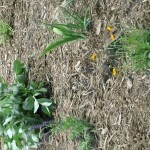 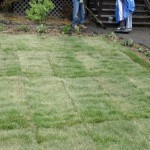 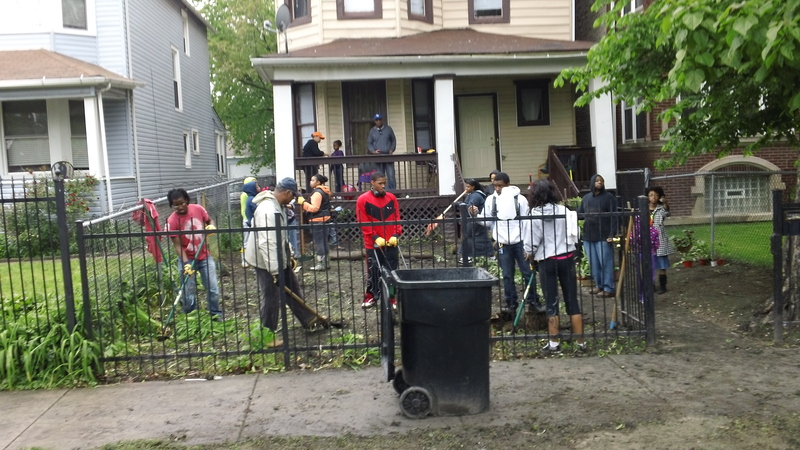 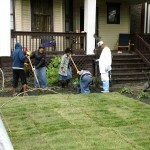 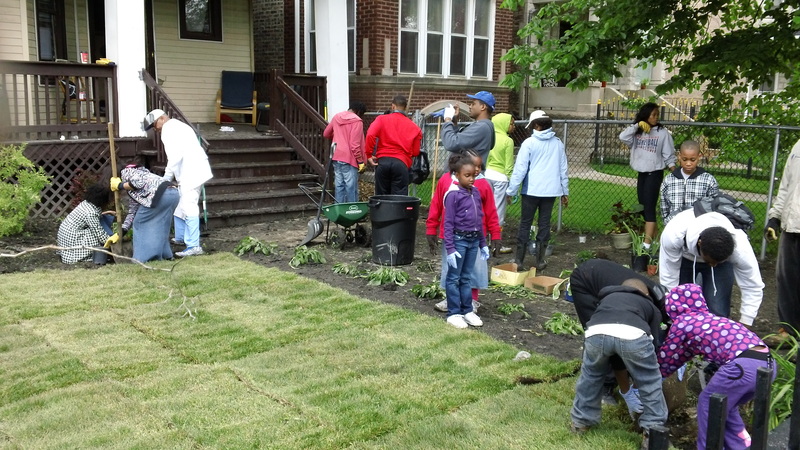 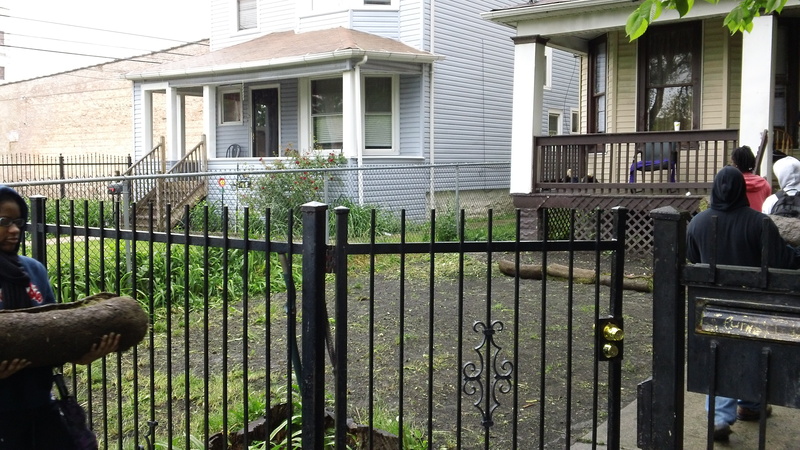 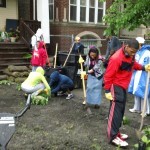 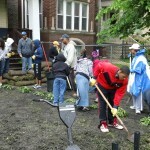 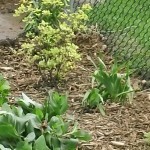 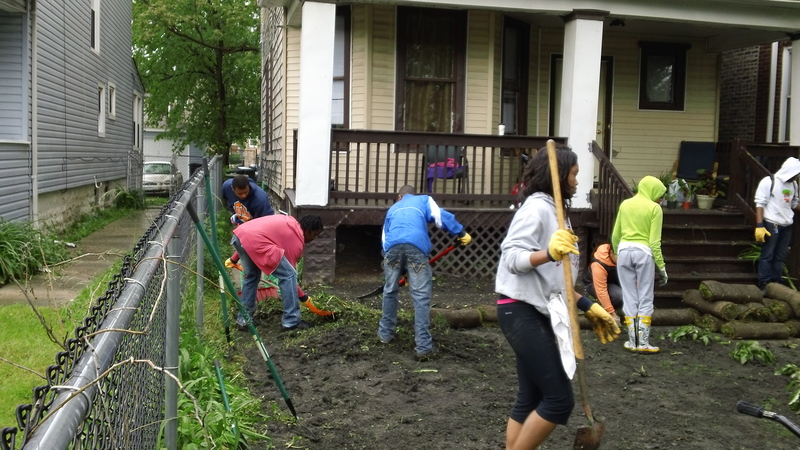 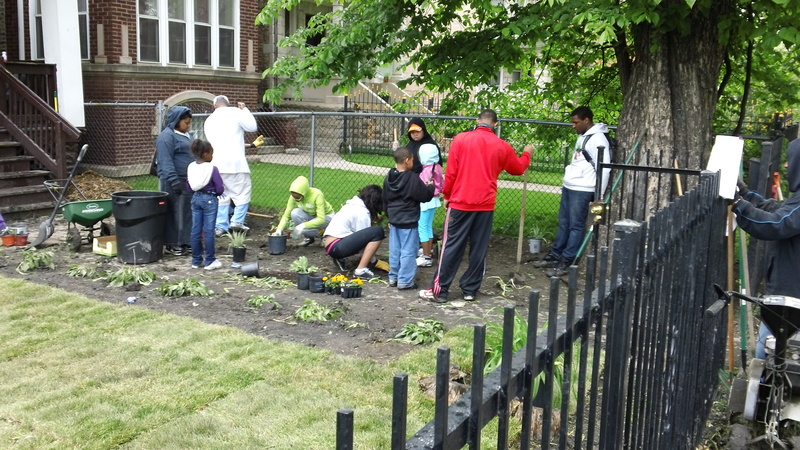 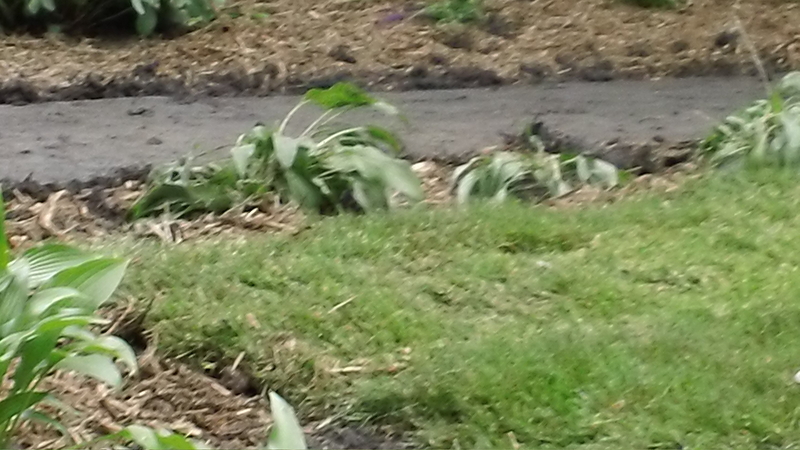 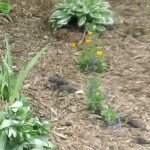 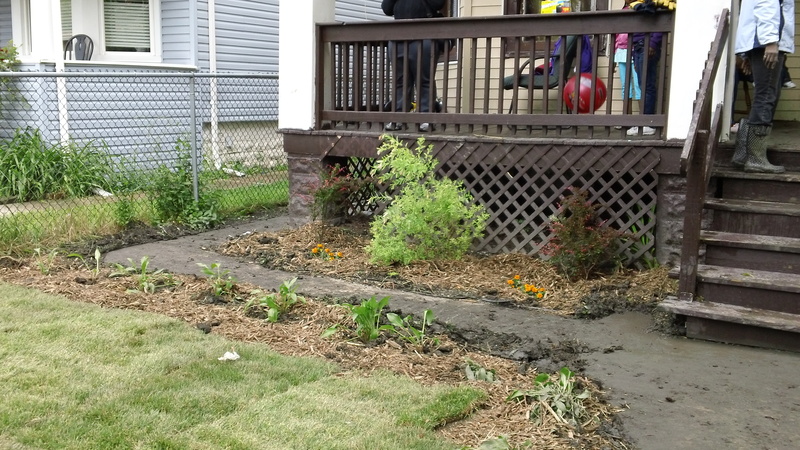 They choose to do a yard makeover for a home in our 16 block service area. 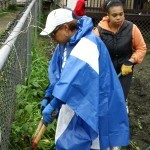 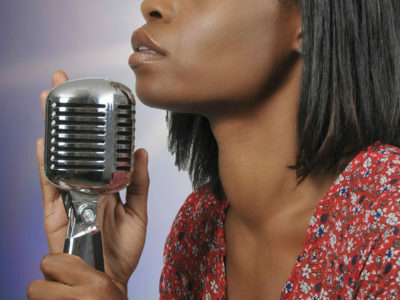 Imani is the daughter of proud parents Marvin and Lizette Marshall. 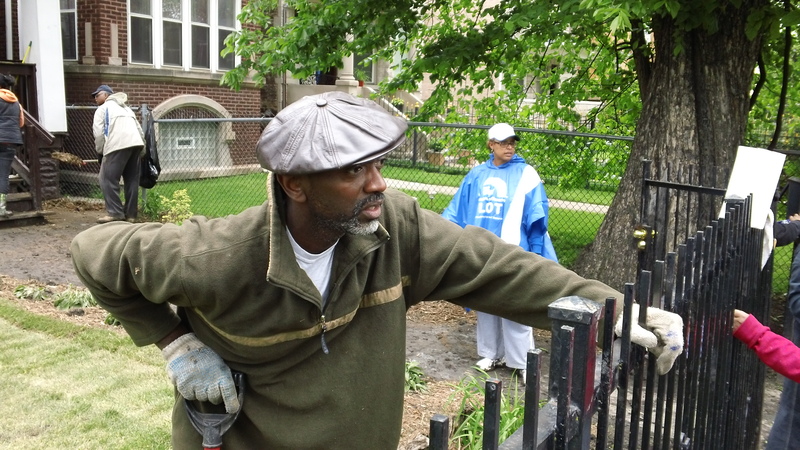 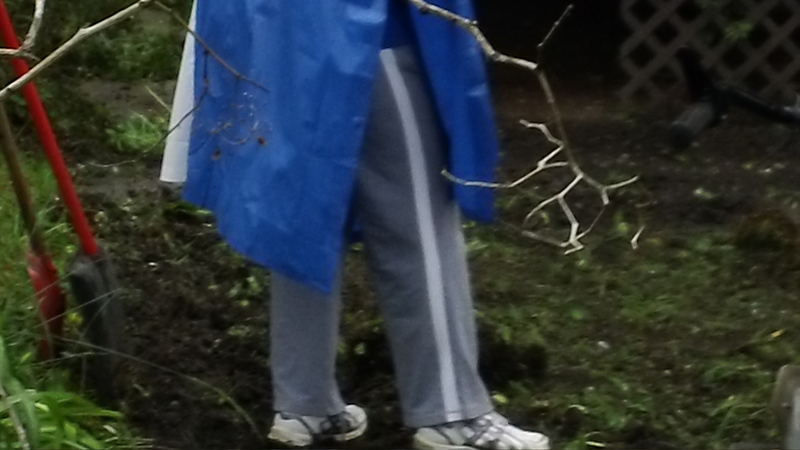 Marvin Marshall is the Vice President of CANA. 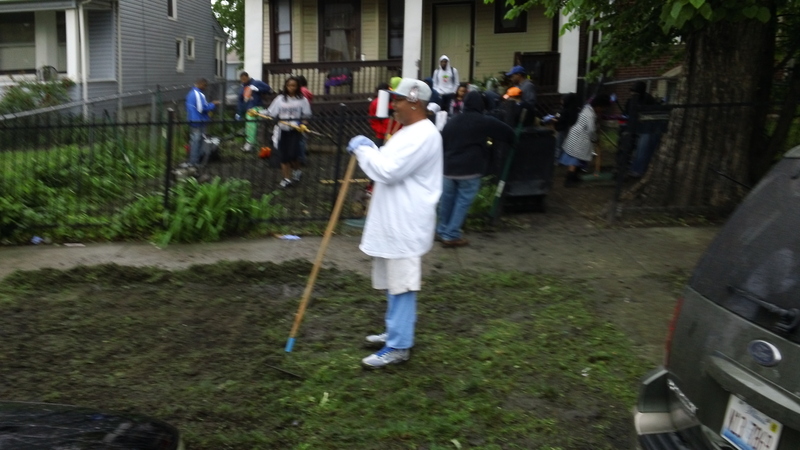 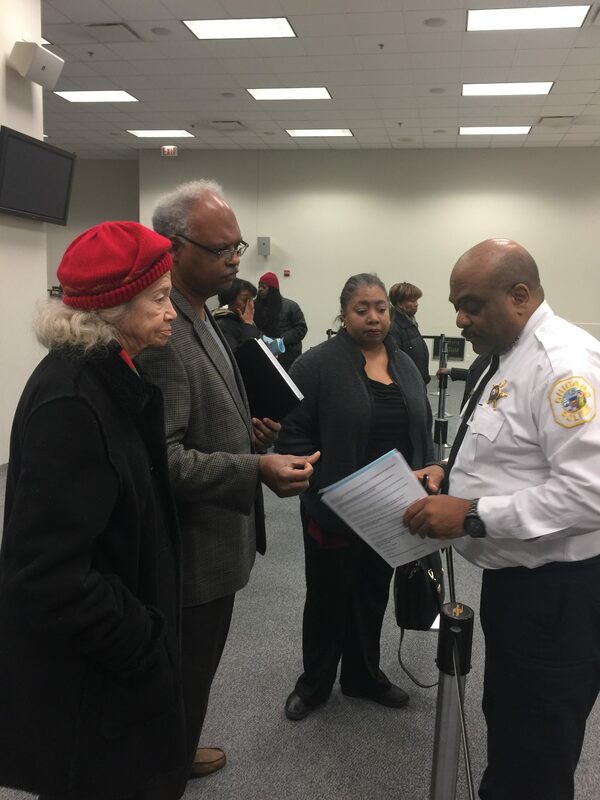 Amelia Jackson, LOT Chicago Coordinator and Reginald Lomax, Chicago NBMBAA President were on hand to coordinate the effort. 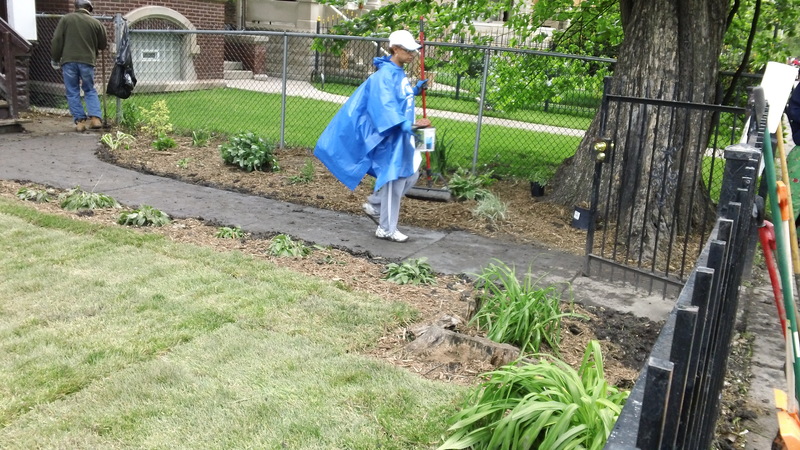 Through donations of time and labor from LOT with additional support and materials from CANA, This team of truly stellar young people are living up to their organization’s name (Leaders of Tomorrow) today. 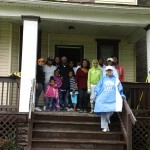 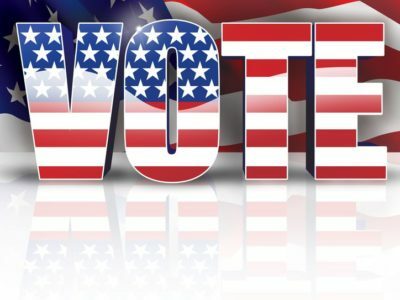 Our community thanks you for your support!